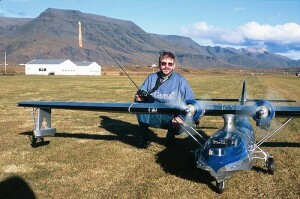 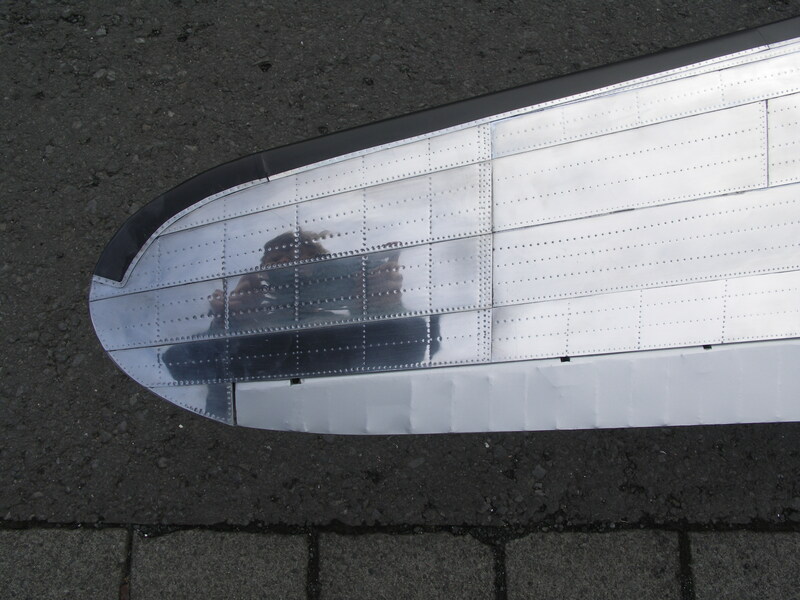 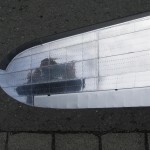 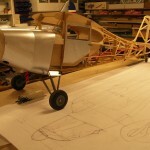 with study of the full size airplane. 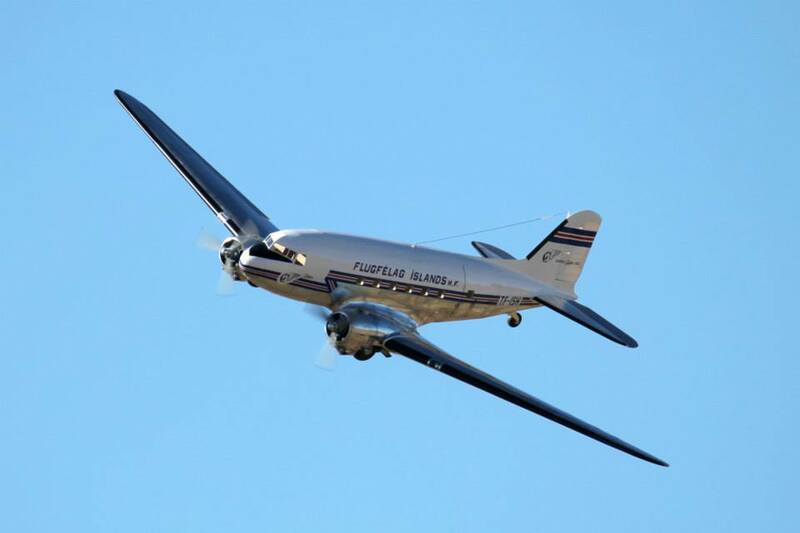 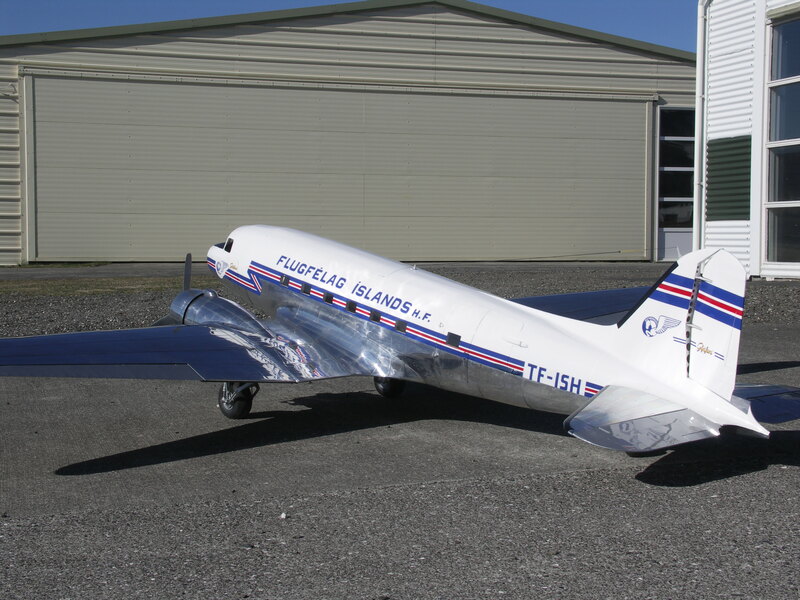 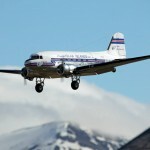 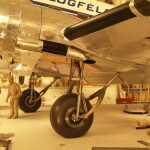 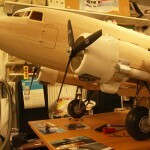 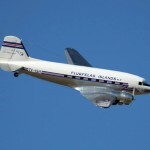 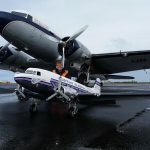 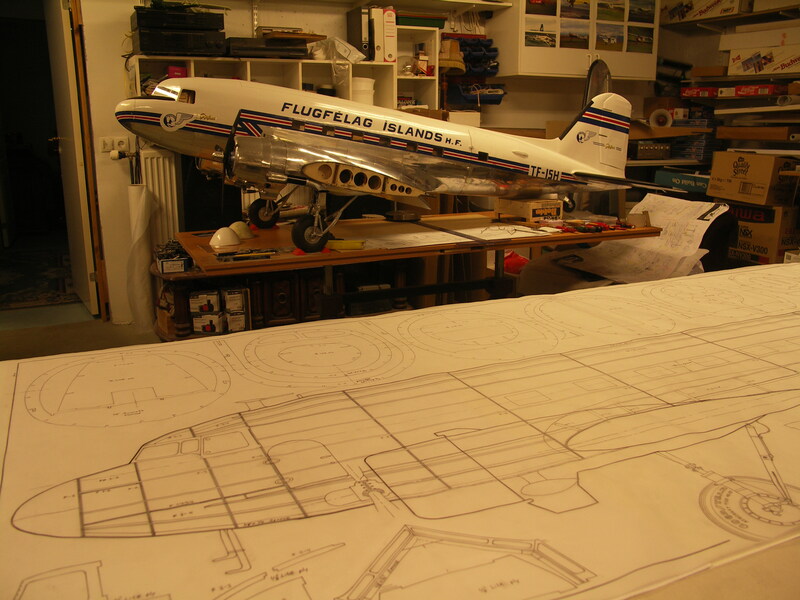 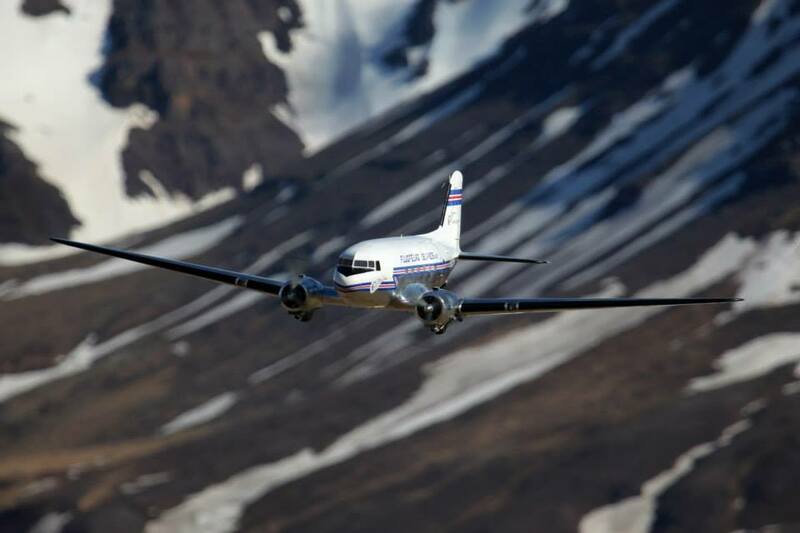 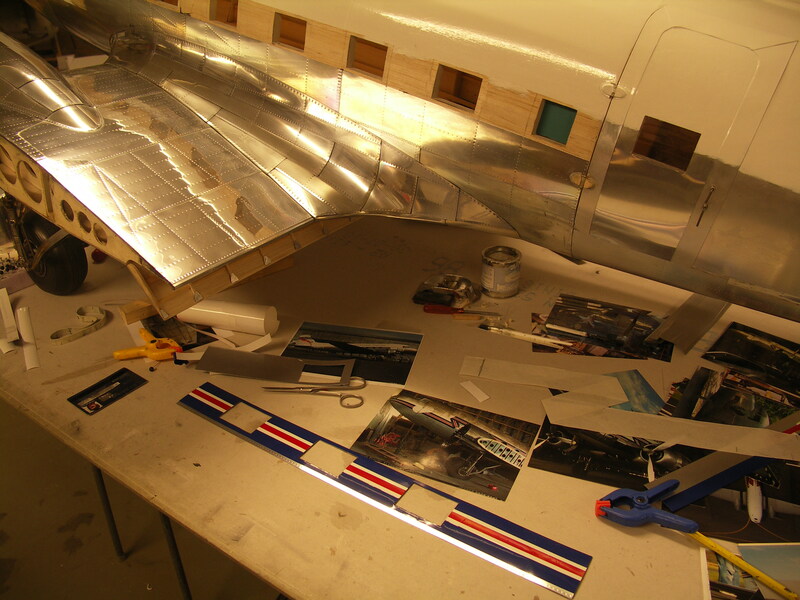 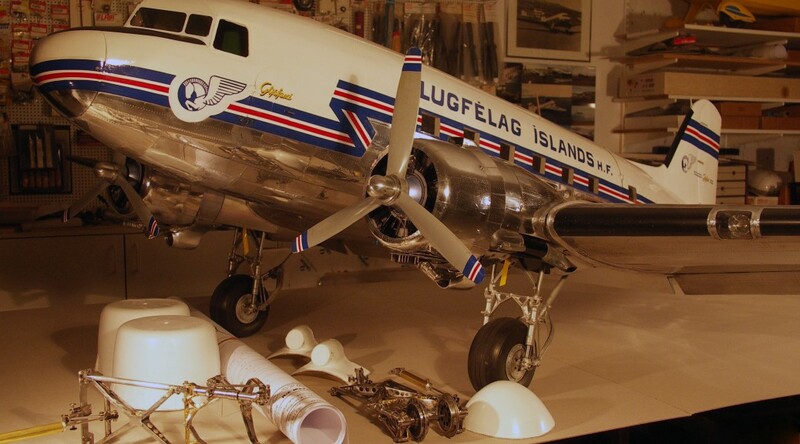 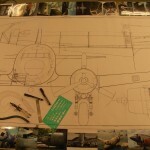 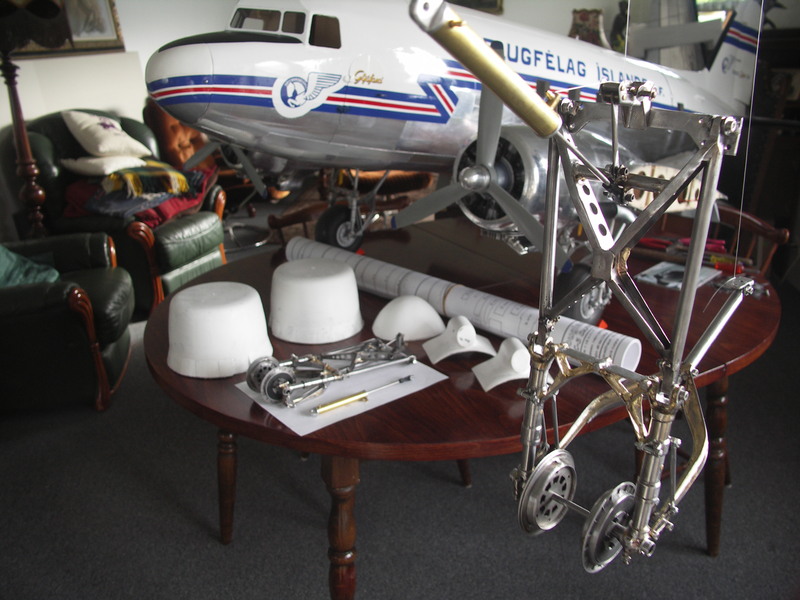 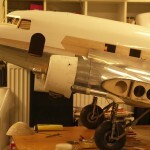 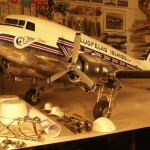 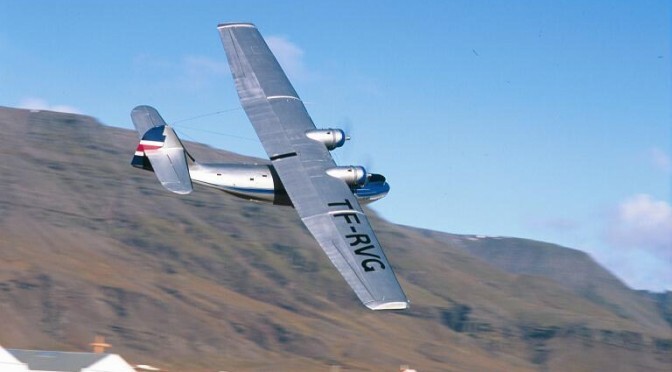 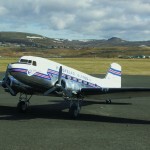 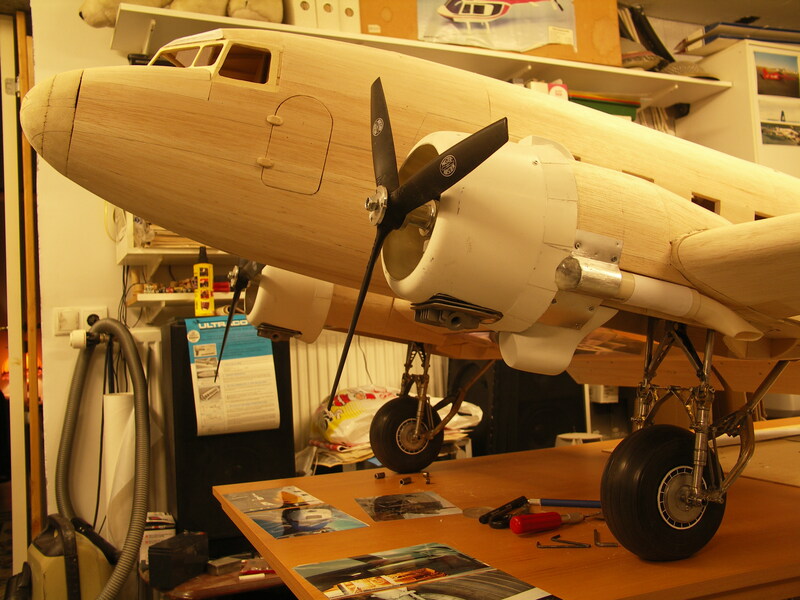 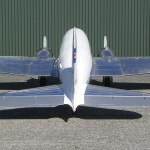 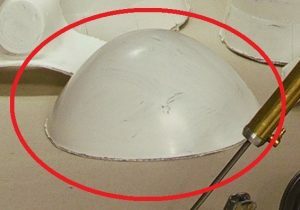 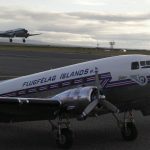 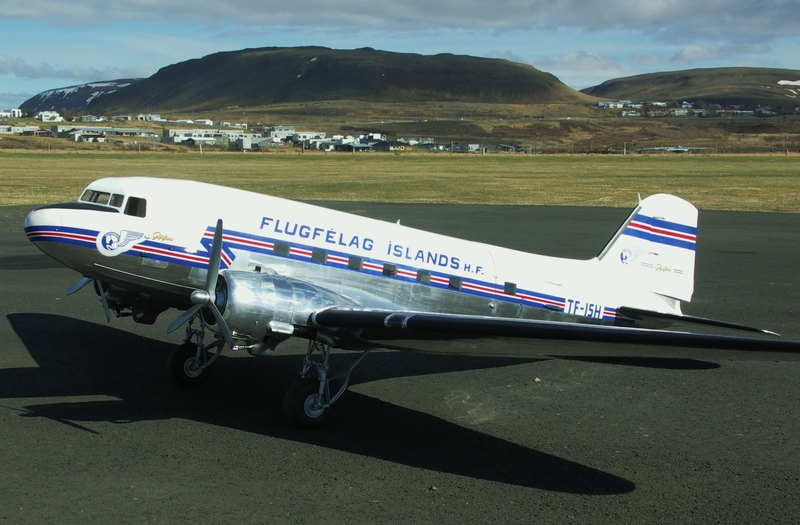 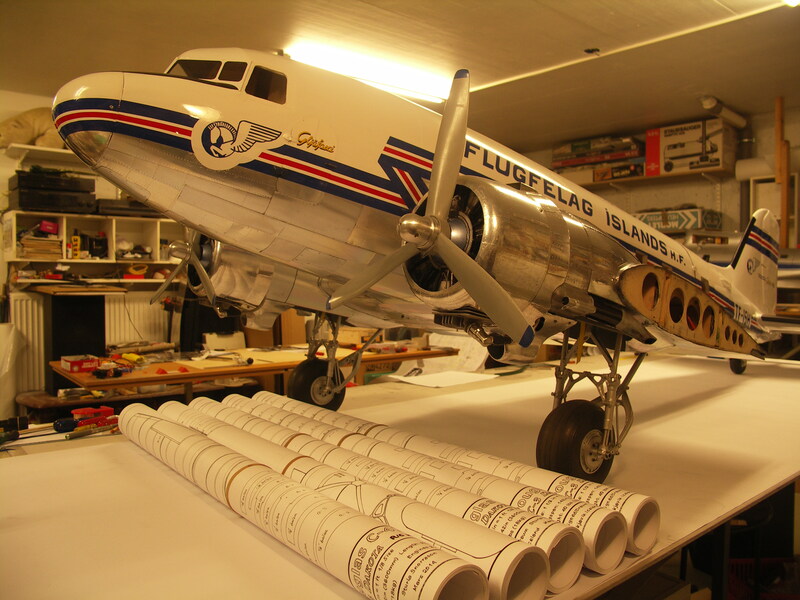 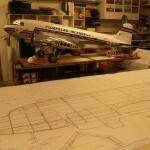 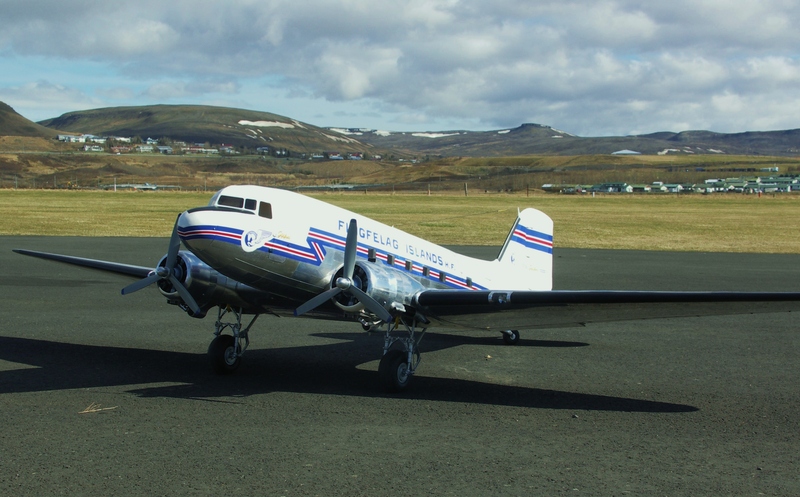 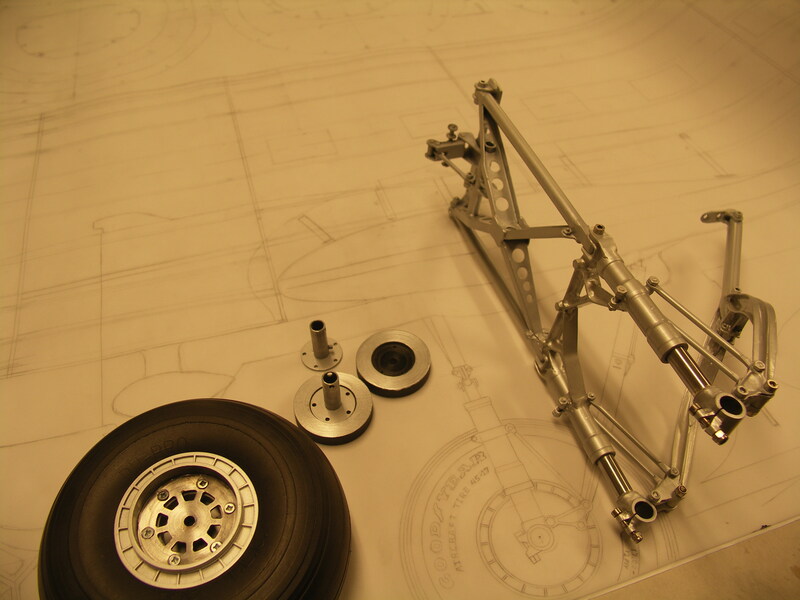 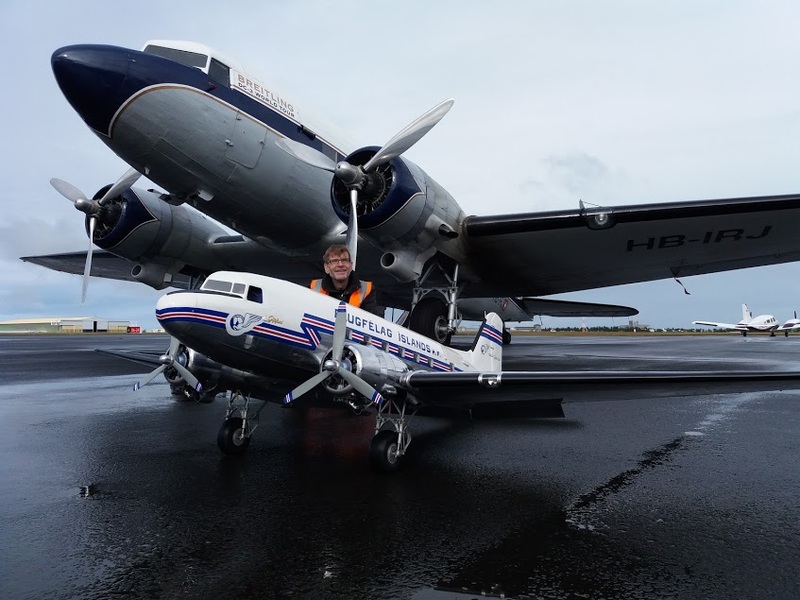 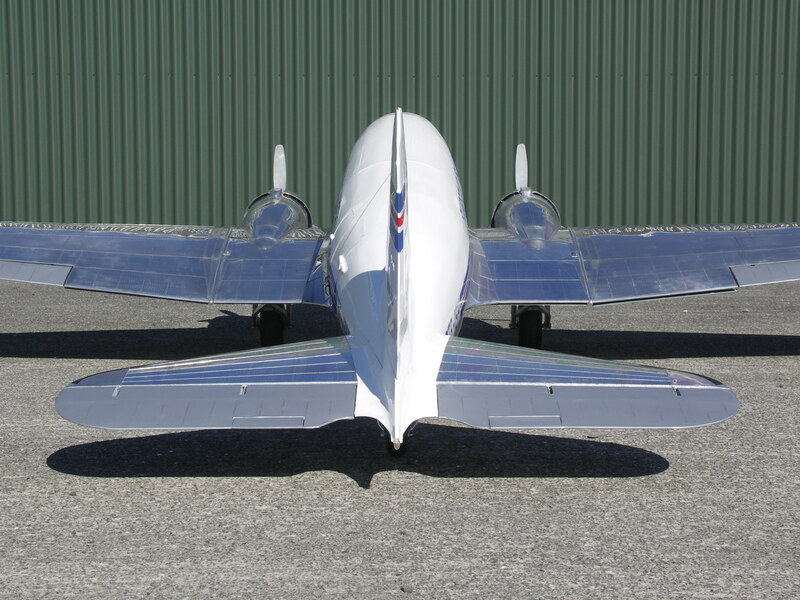 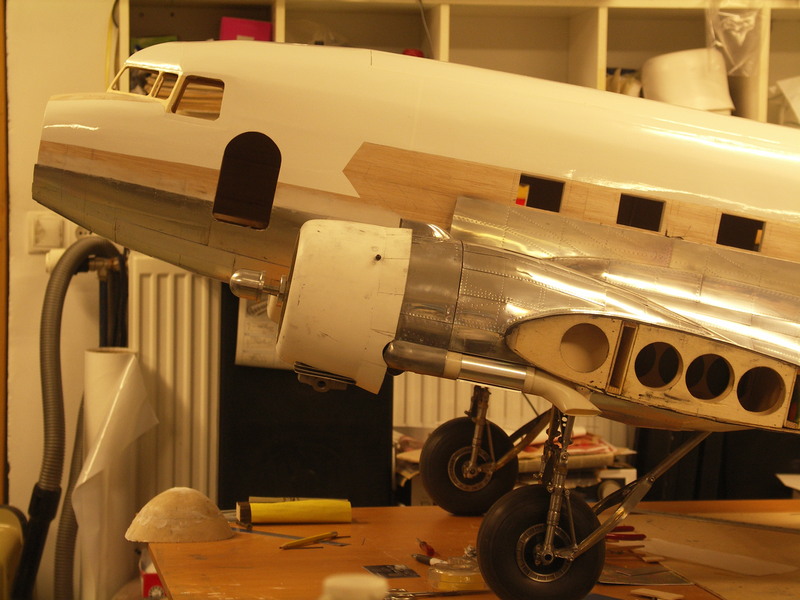 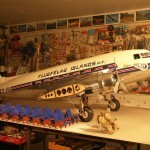 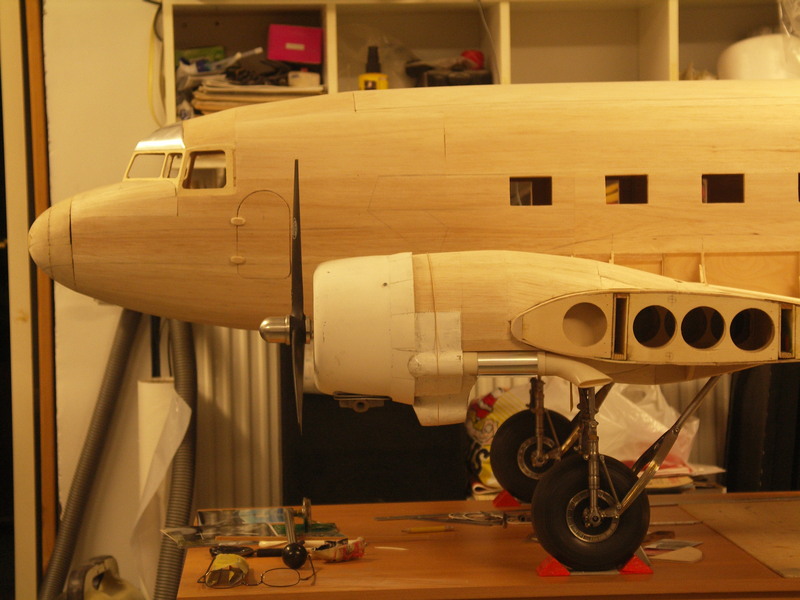 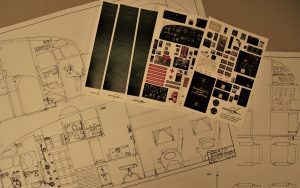 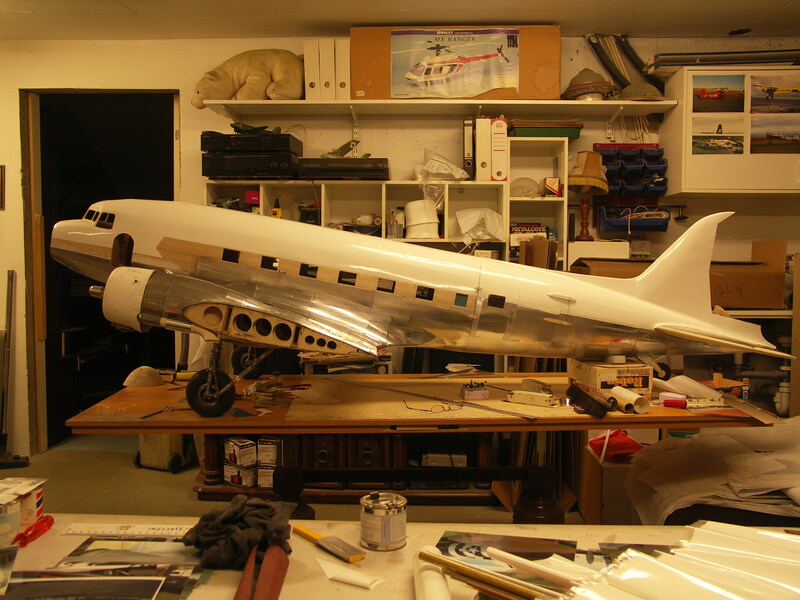 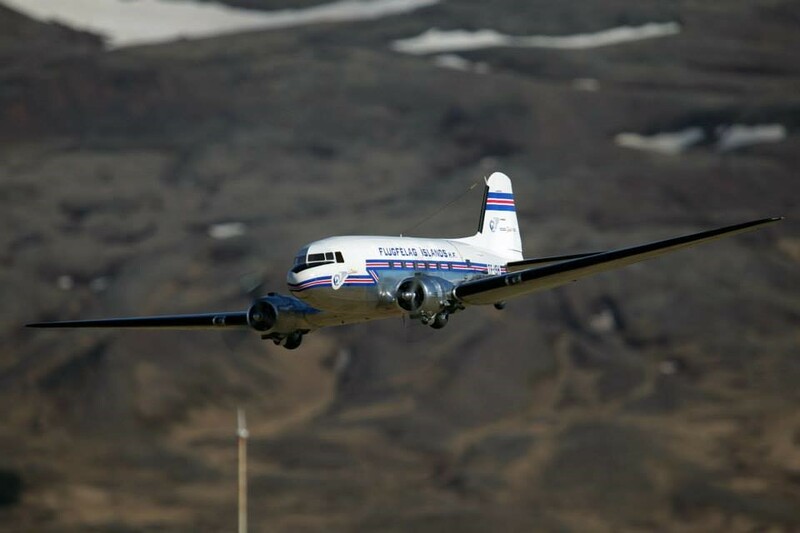 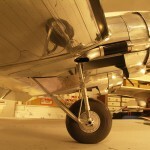 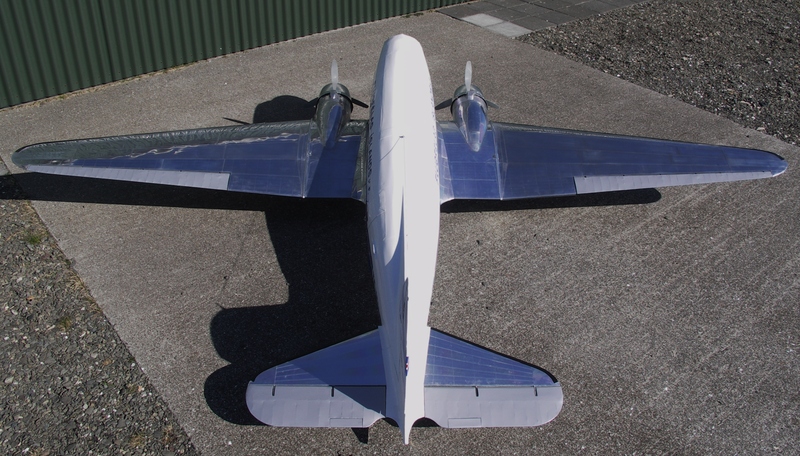 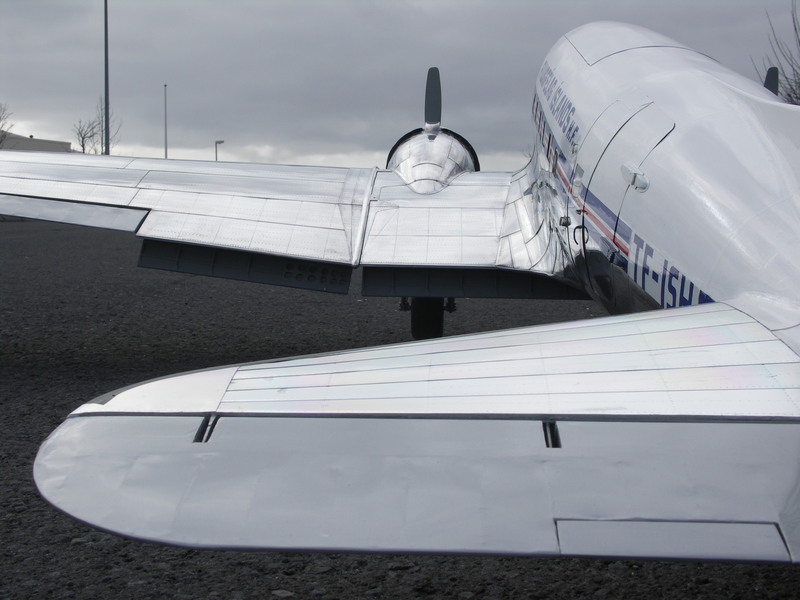 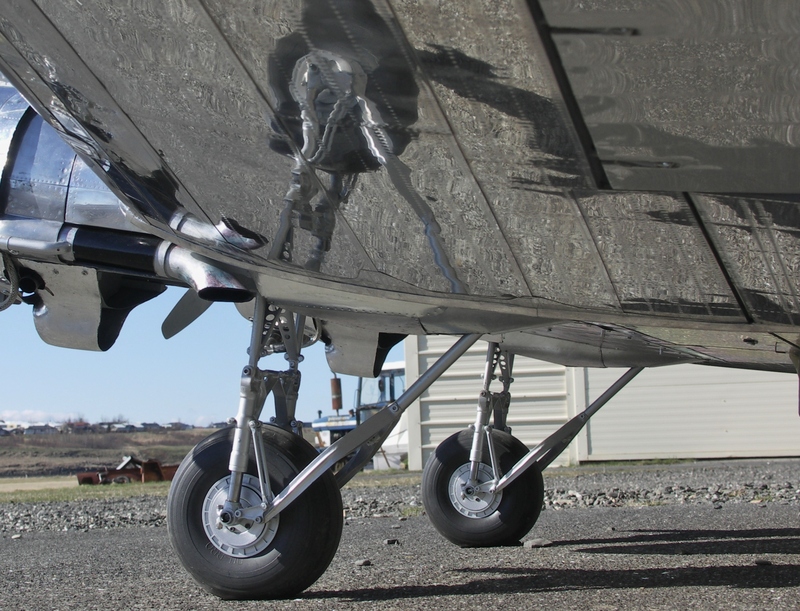 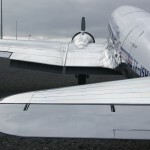 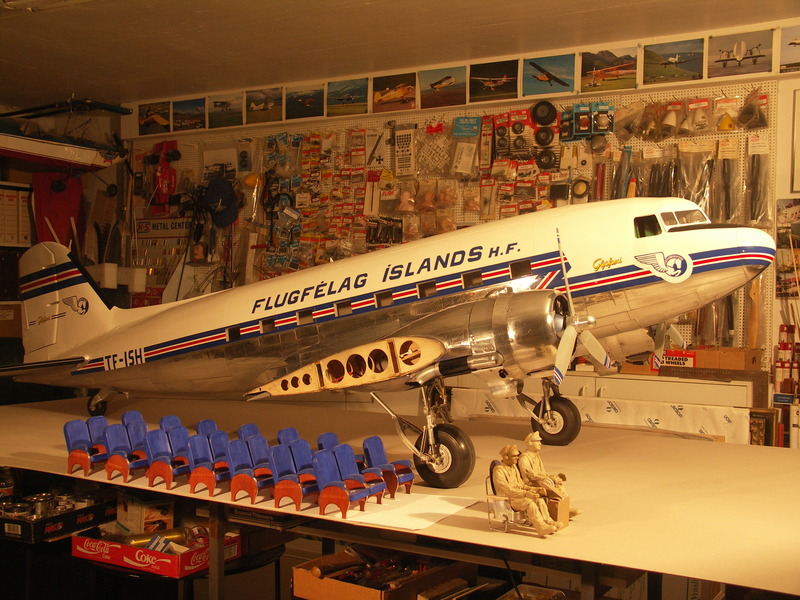 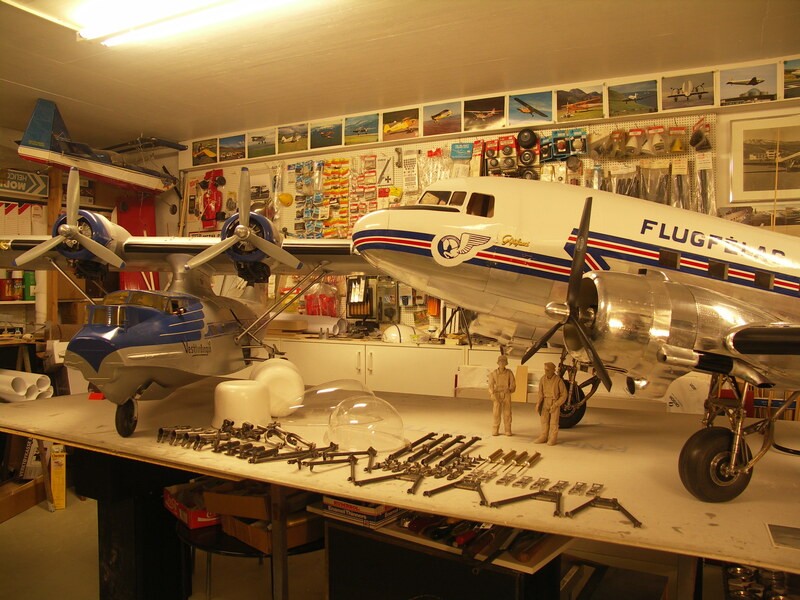 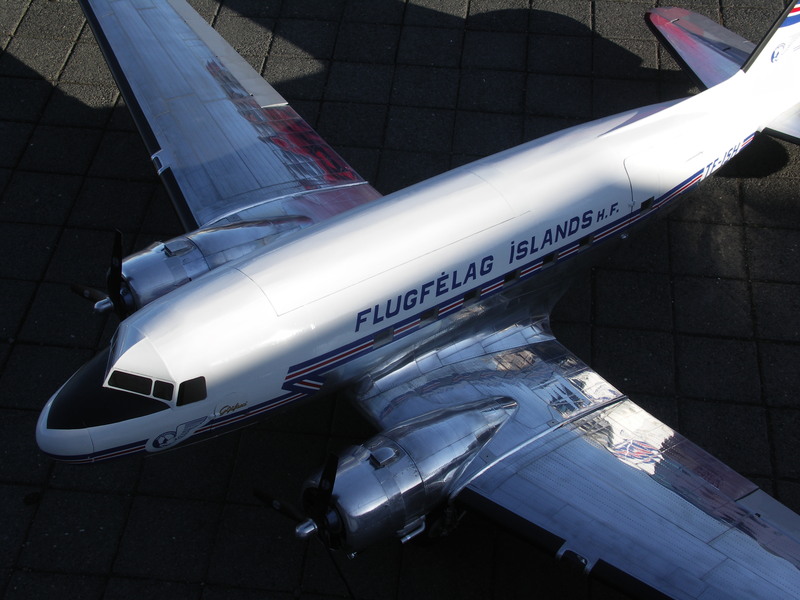 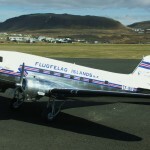 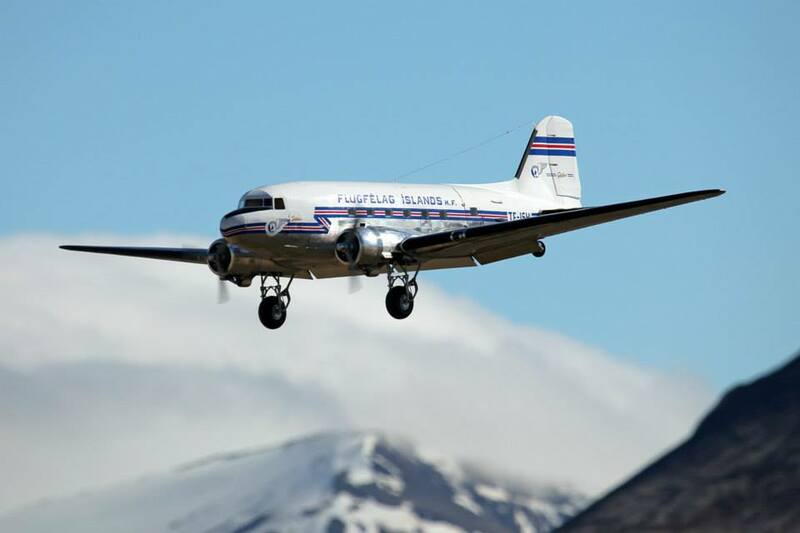 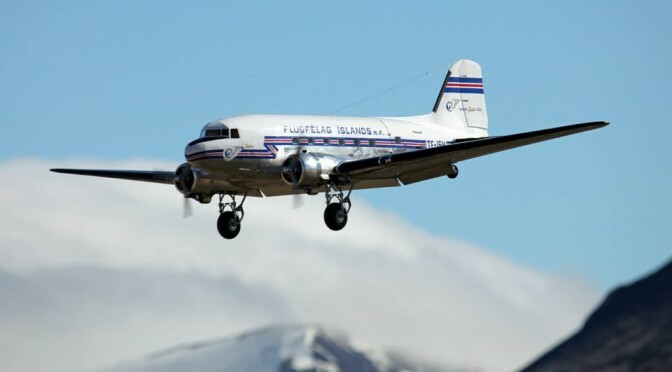 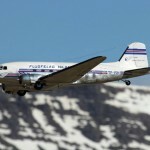 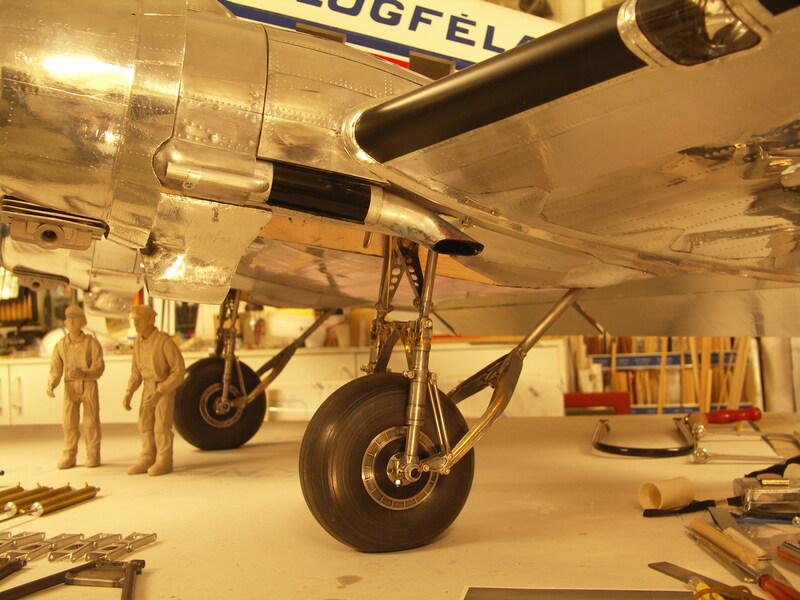 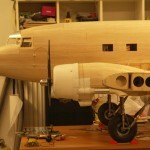 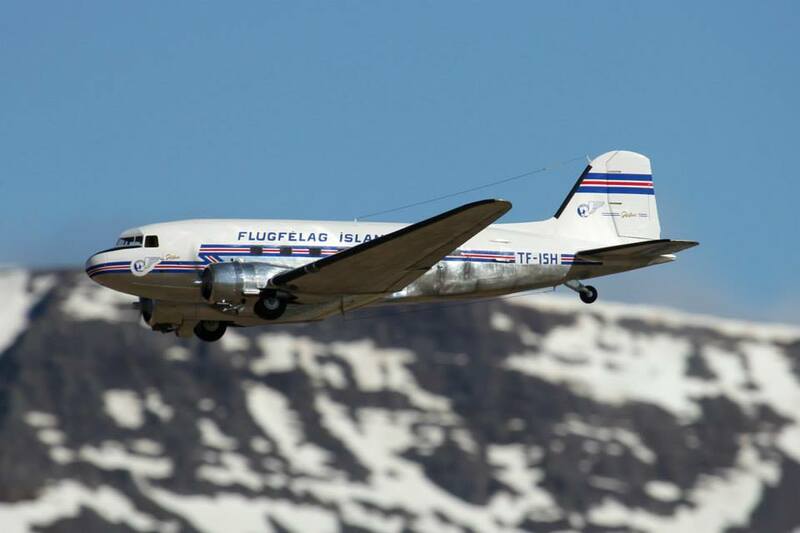 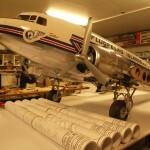 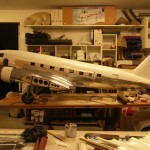 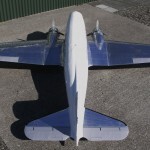 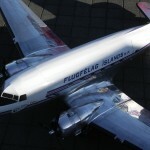 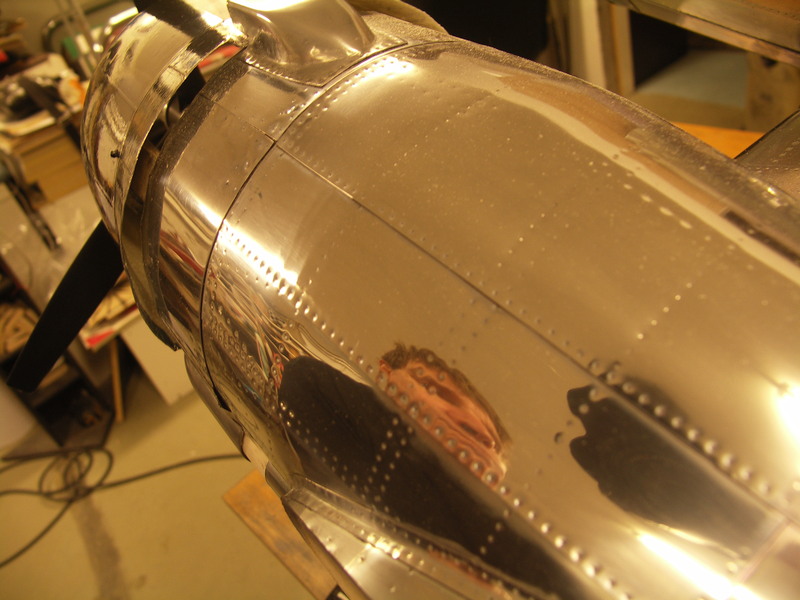 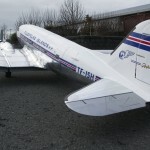 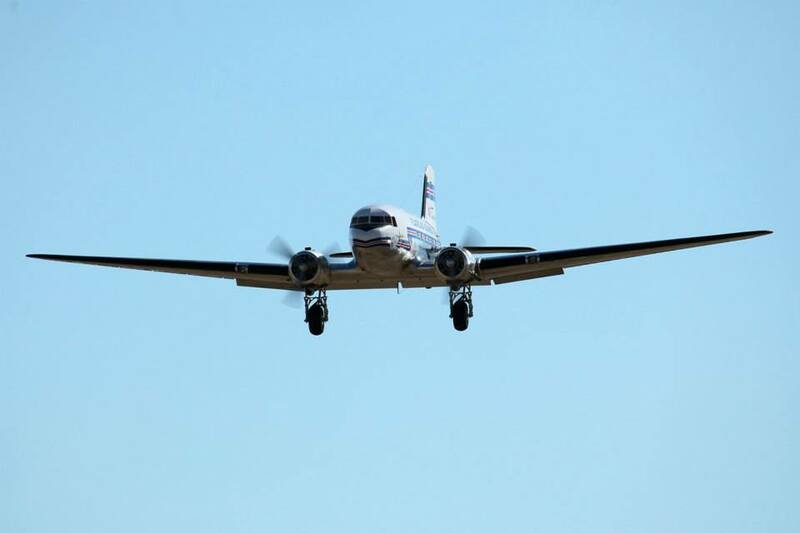 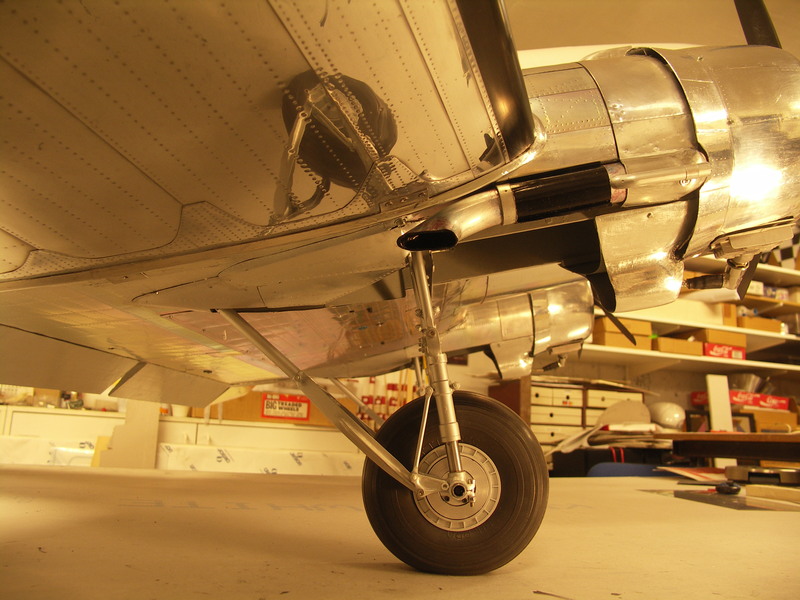 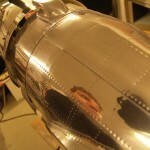 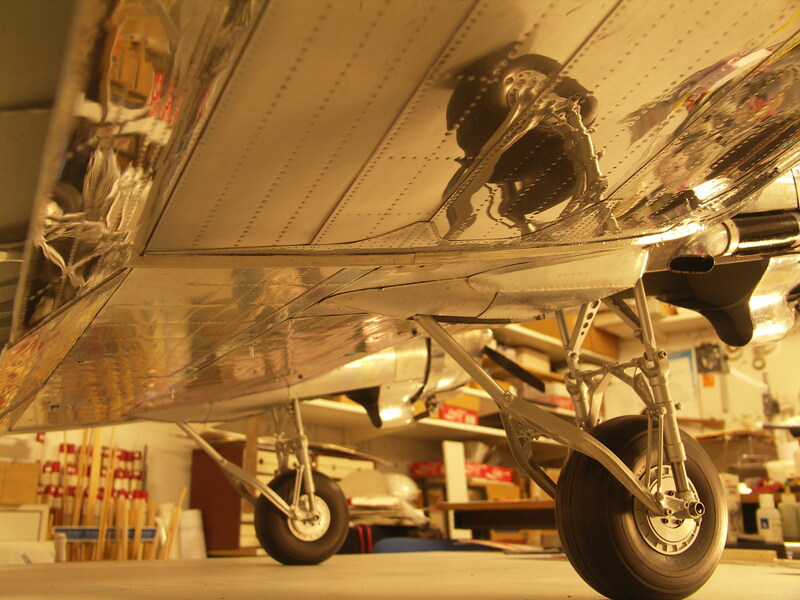 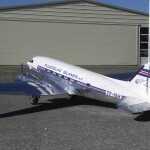 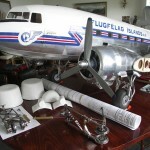 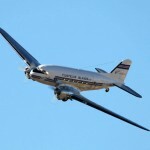 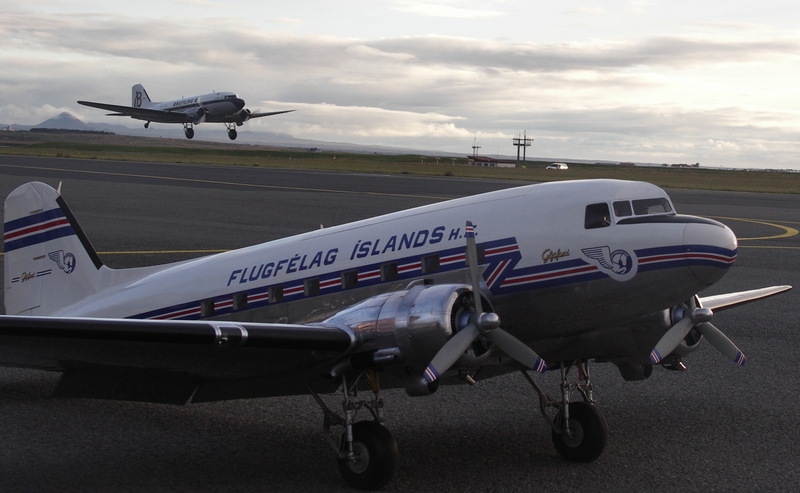 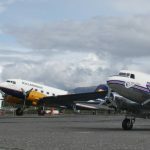 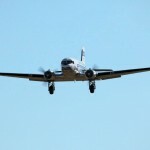 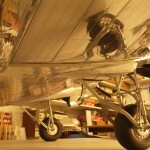 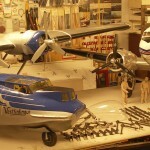 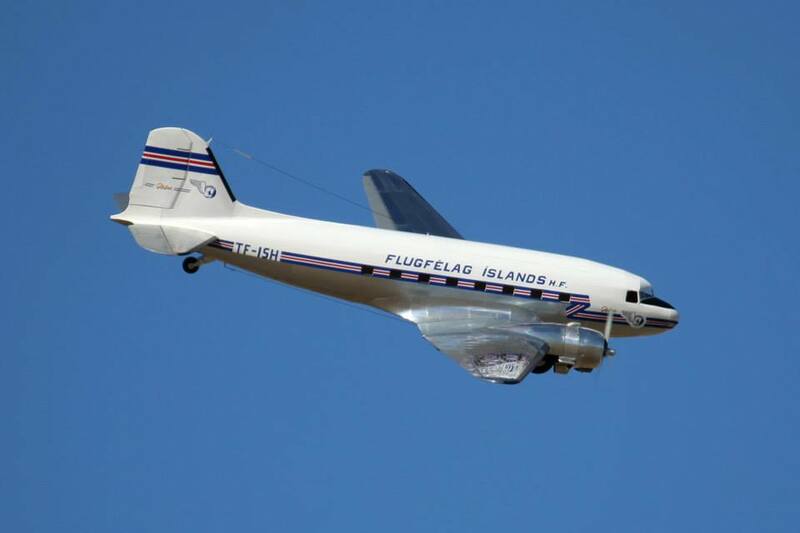 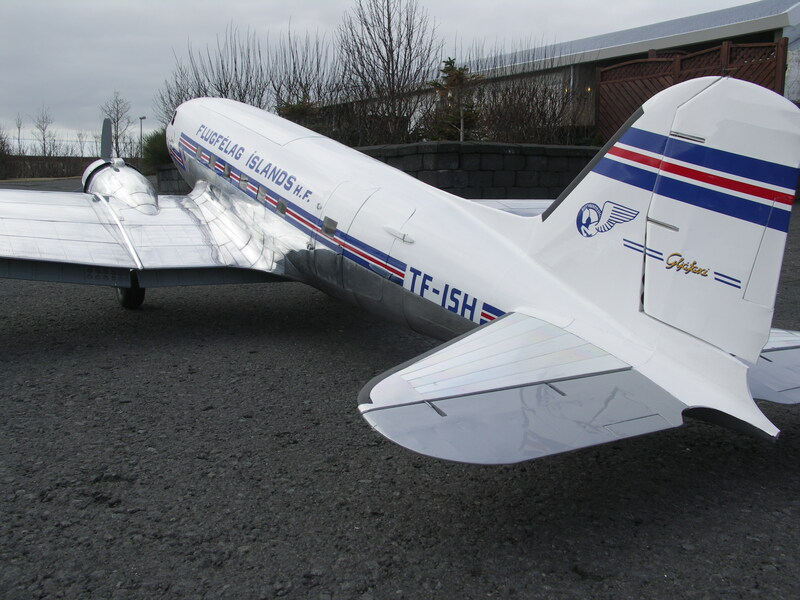 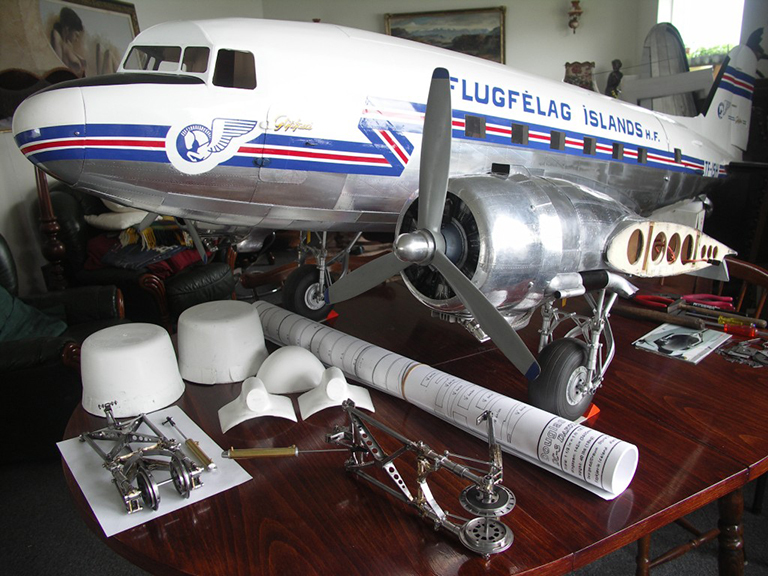 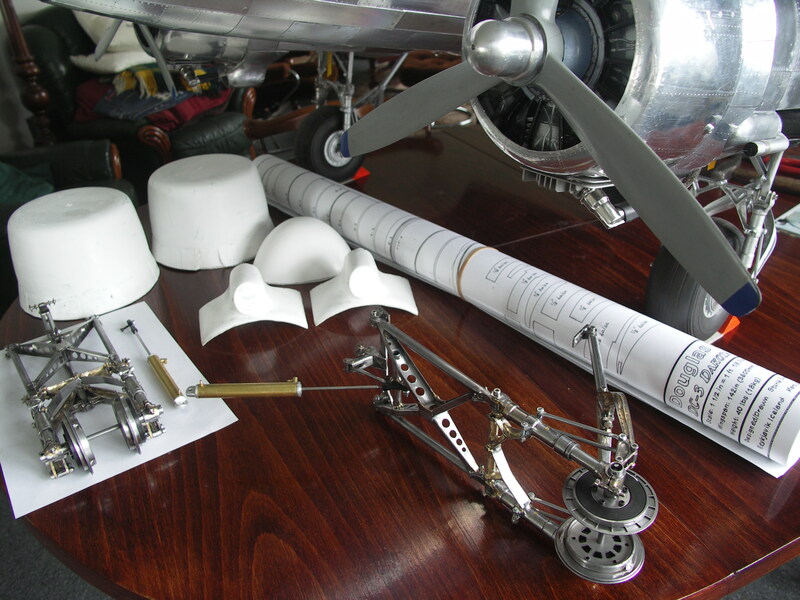 The price for the Douglas DC-3 plans is 95 USD. 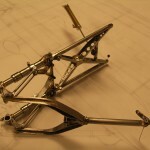 Shipping and handling is 33 USD within Europe and 38 USD outside of Europe, Australia is 47 USD. 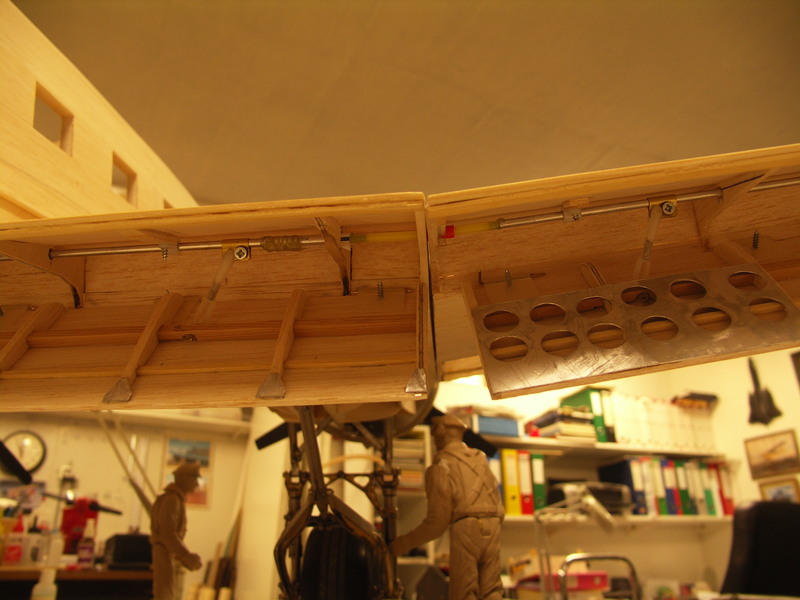 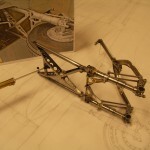 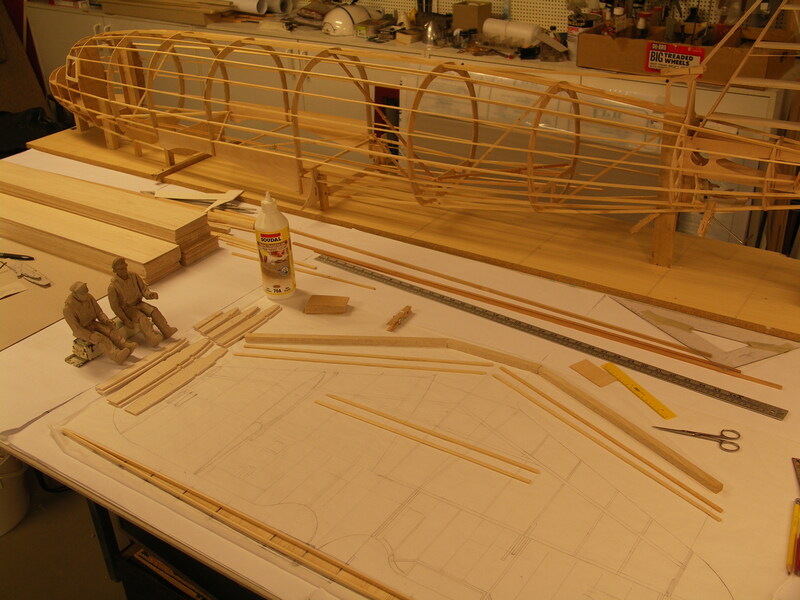 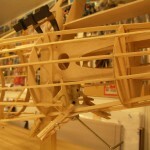 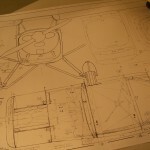 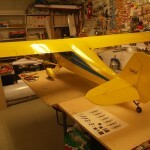 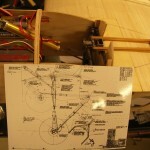 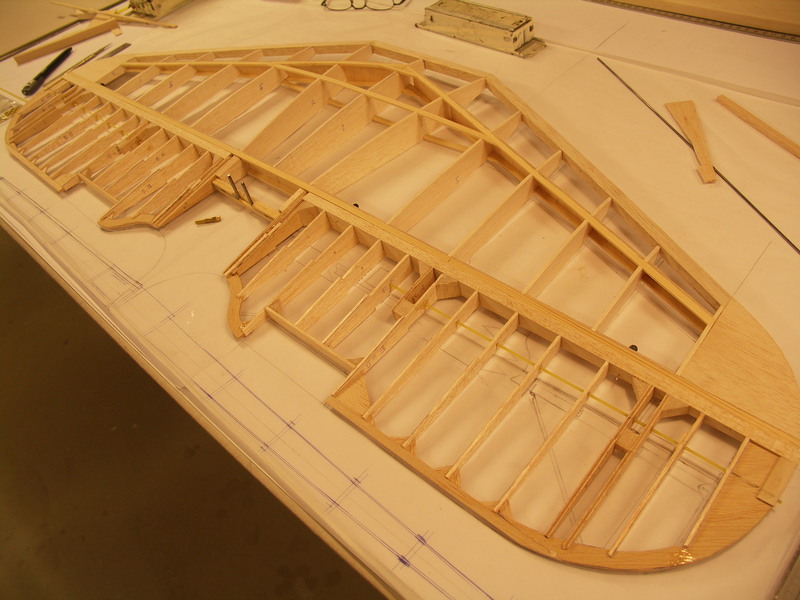 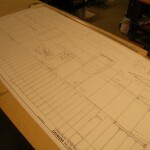 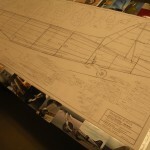 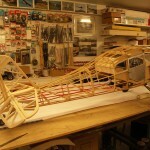 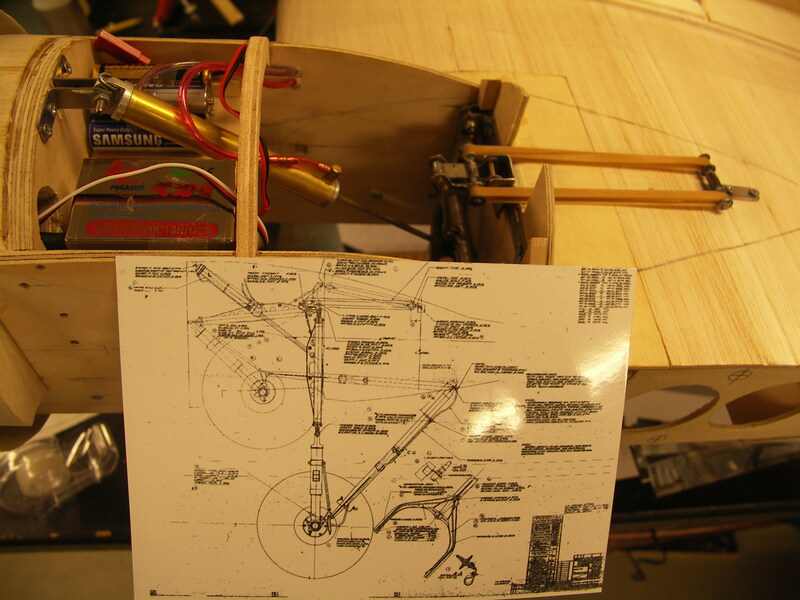 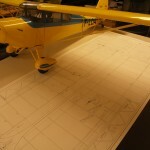 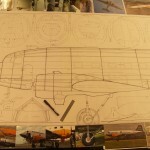 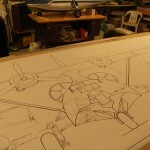 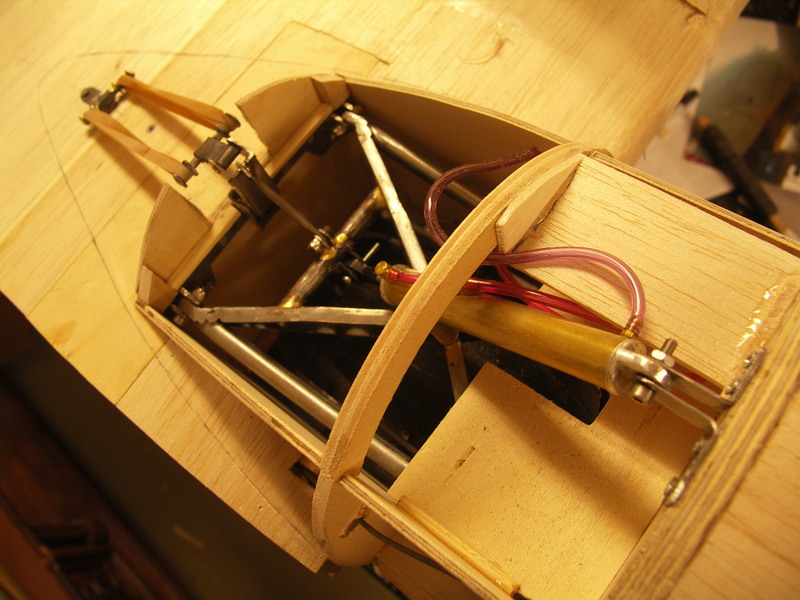 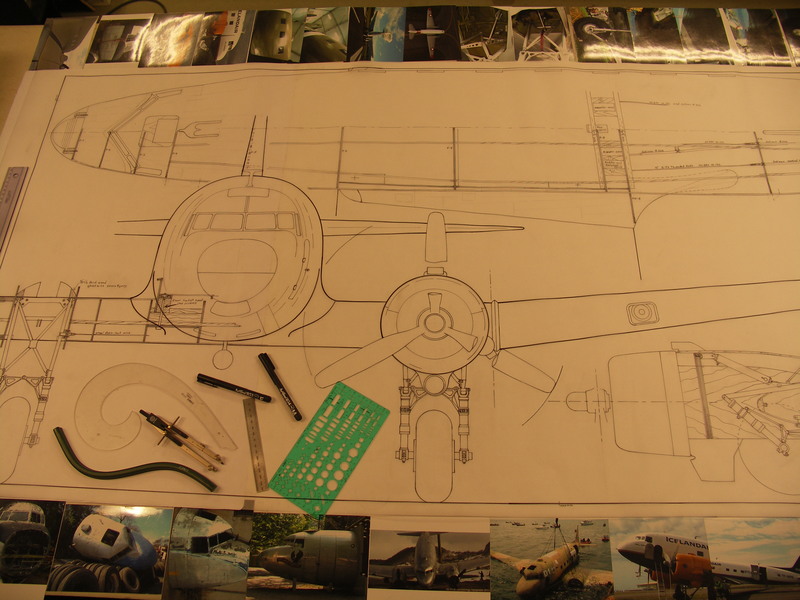 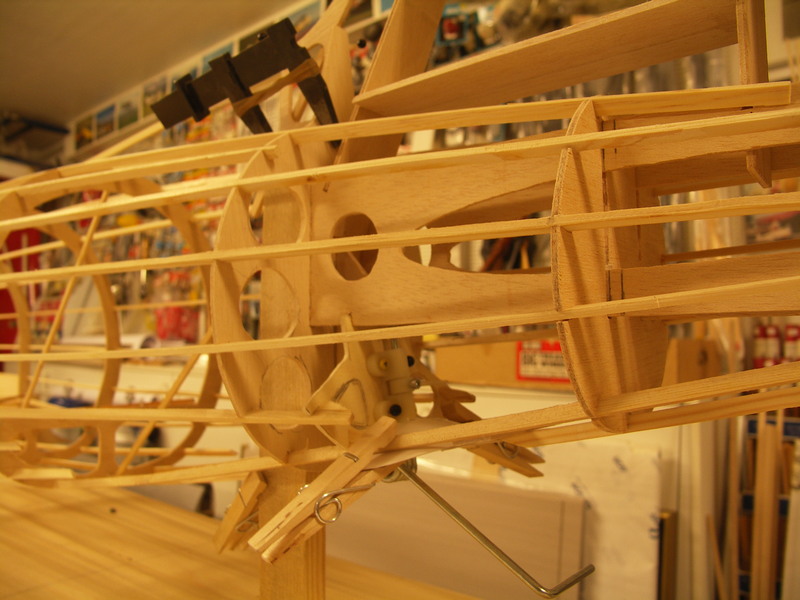 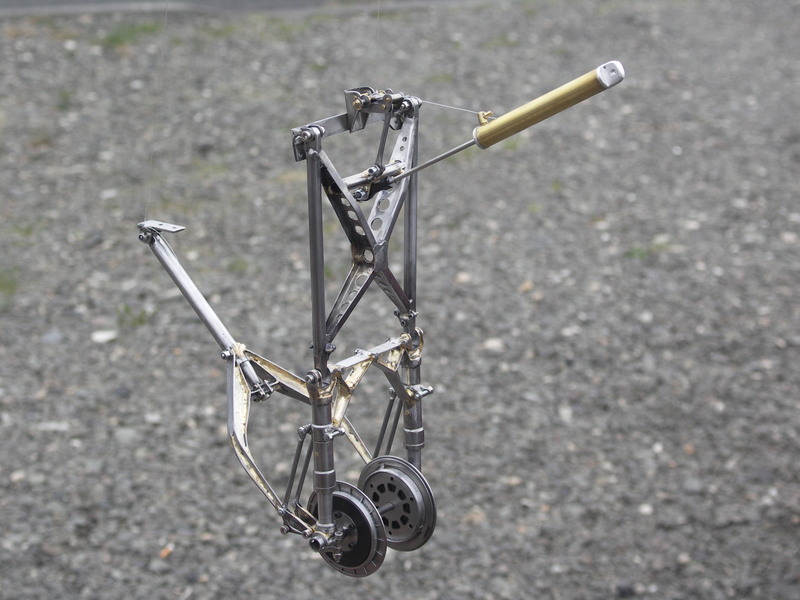 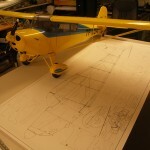 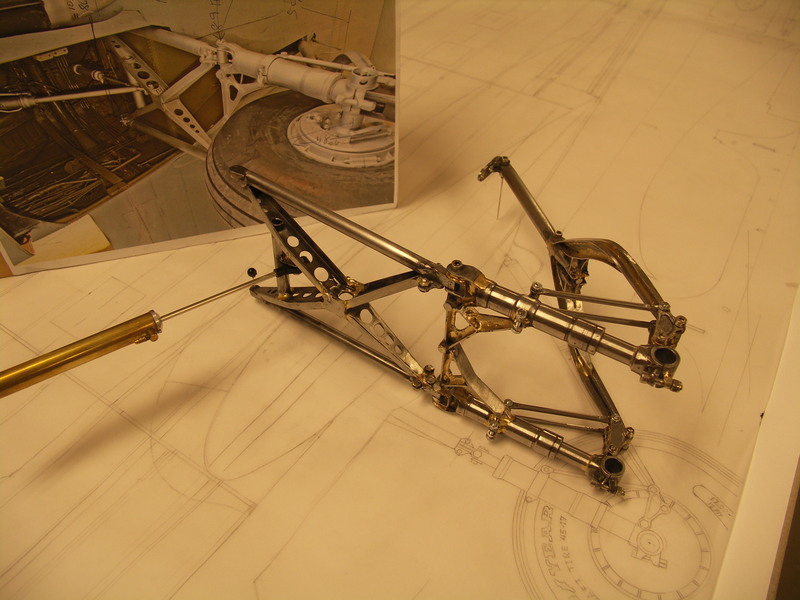 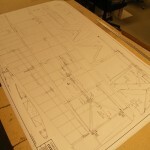 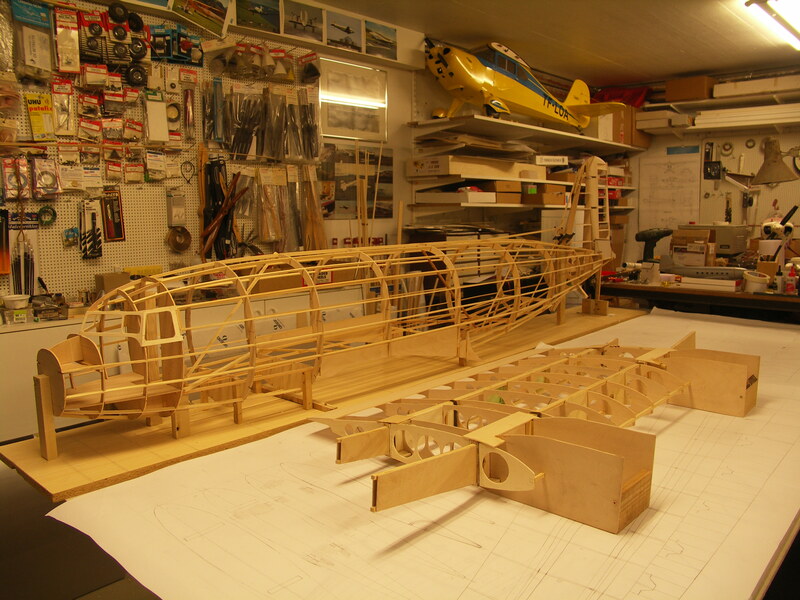 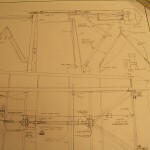 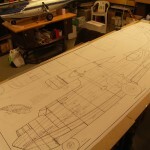 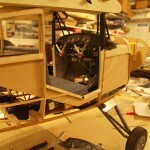 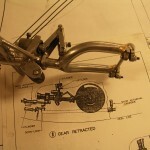 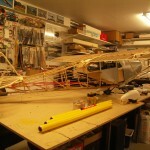 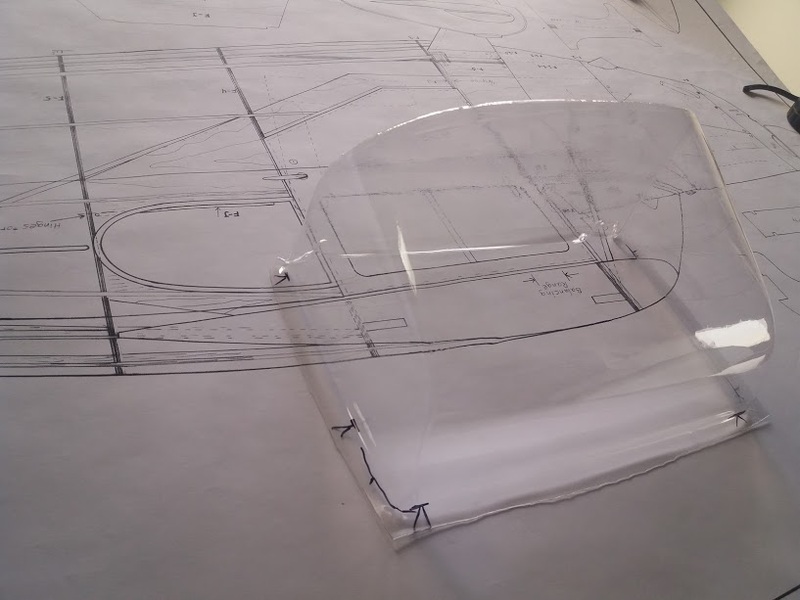 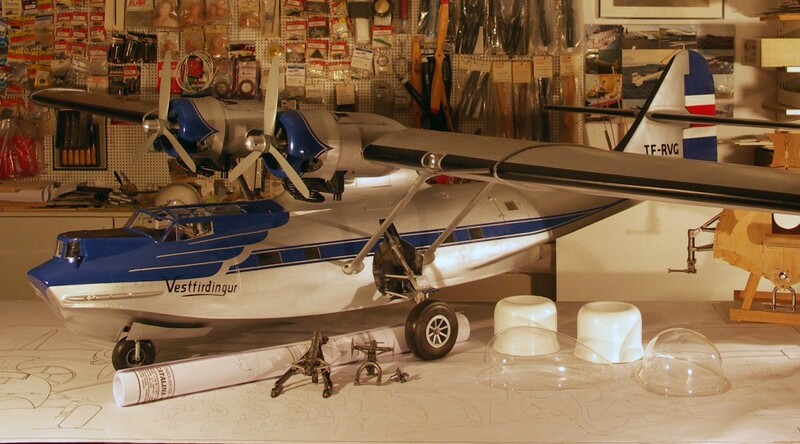 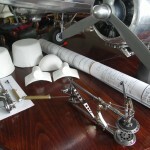 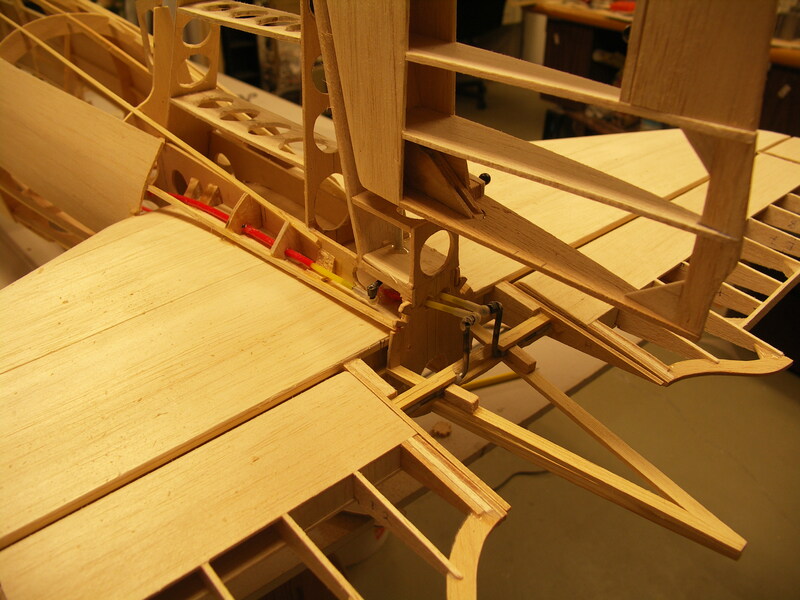 The Aeronca Chief is drawn in the scale 1/4th and is drawn onto 3 sheets of paper. 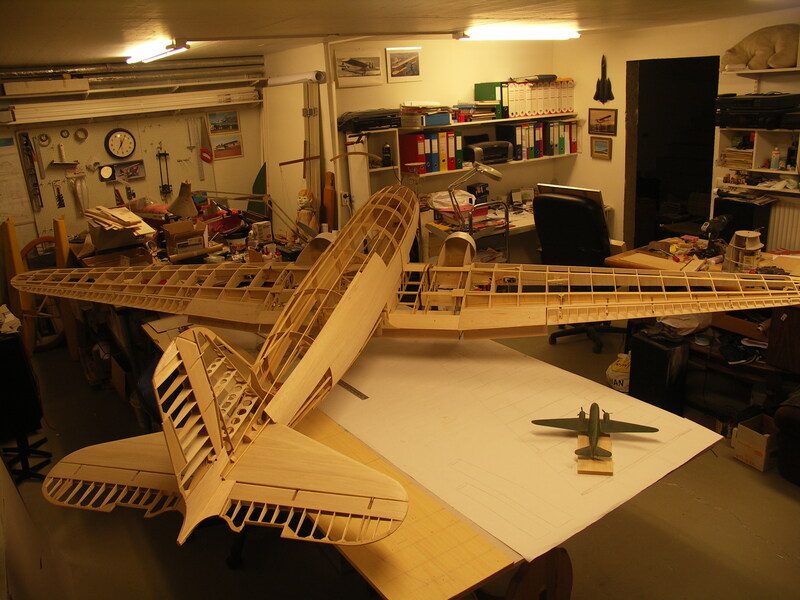 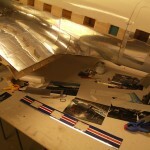 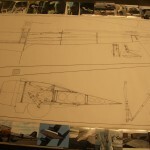 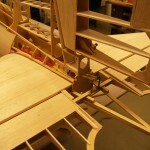 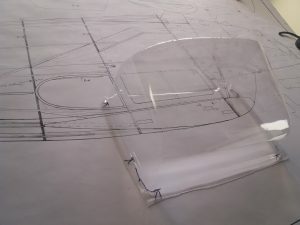 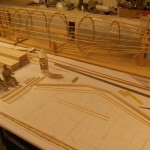 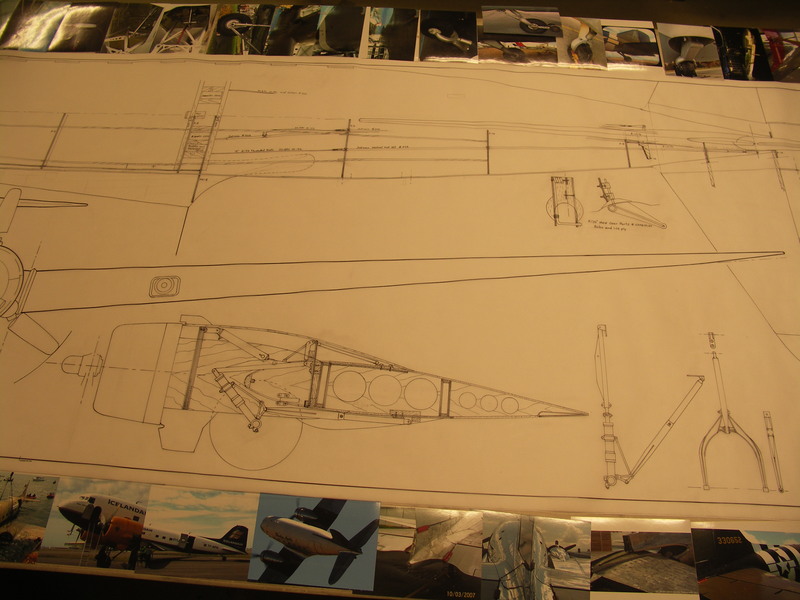 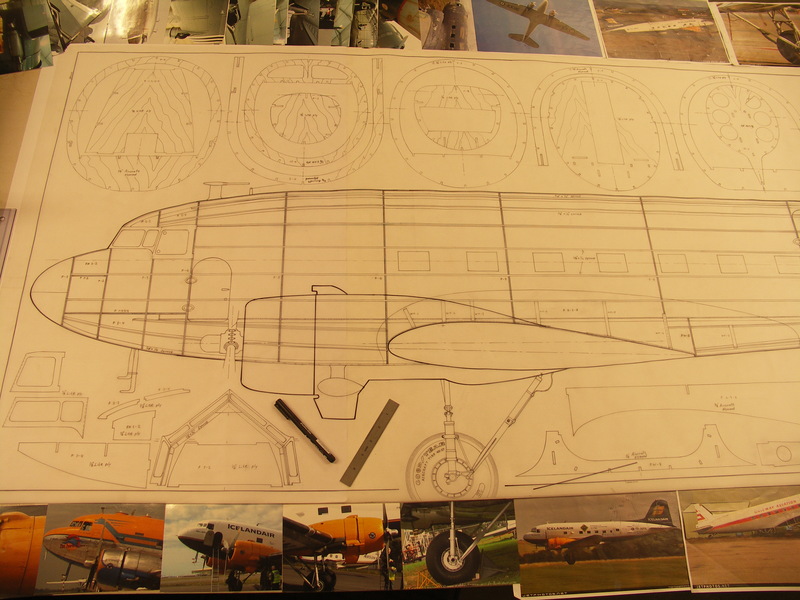 A lot of time went into the drawings along with study of my full size airplane. 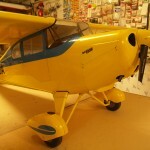 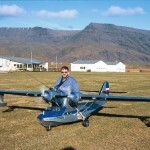 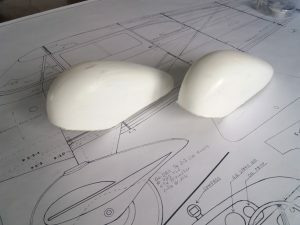 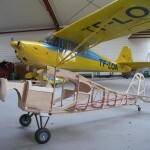 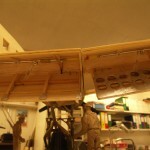 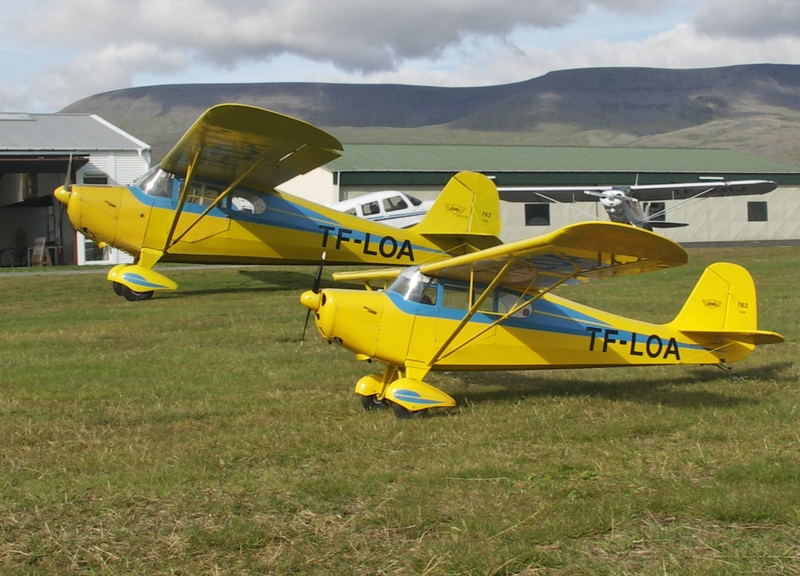 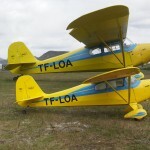 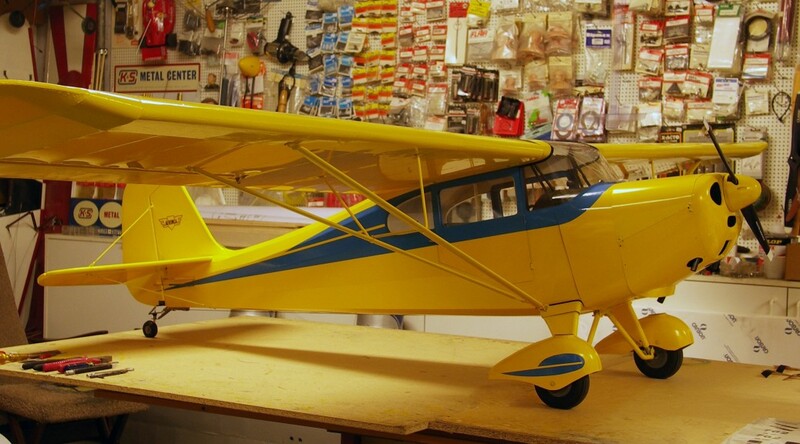 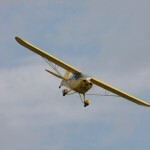 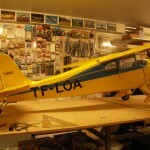 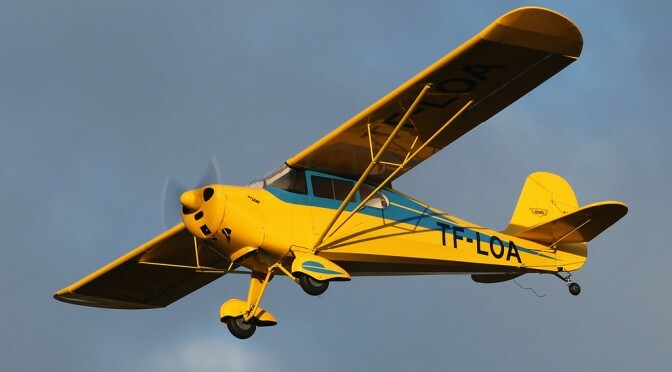 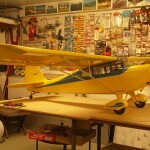 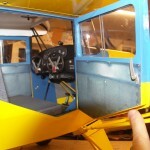 The price for the Aeronca Chief plans is 85 USD. 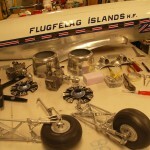 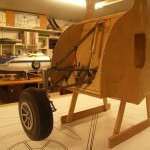 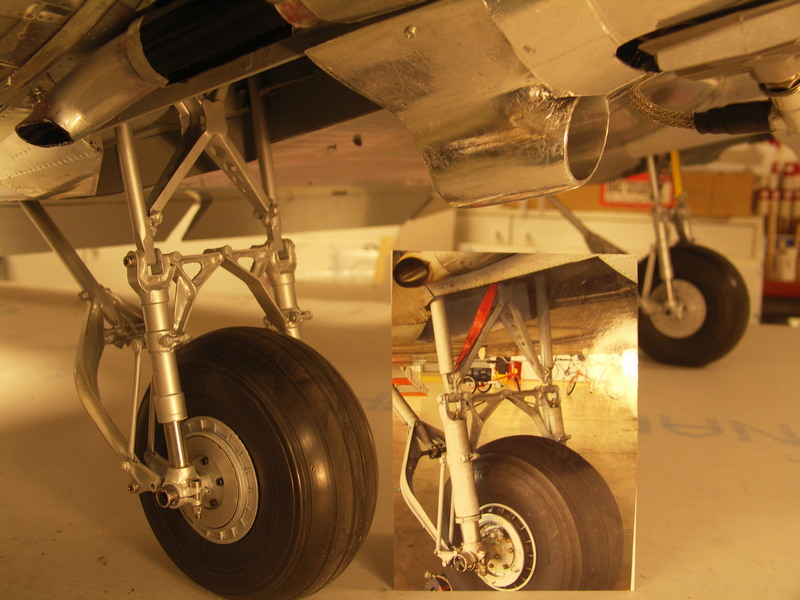 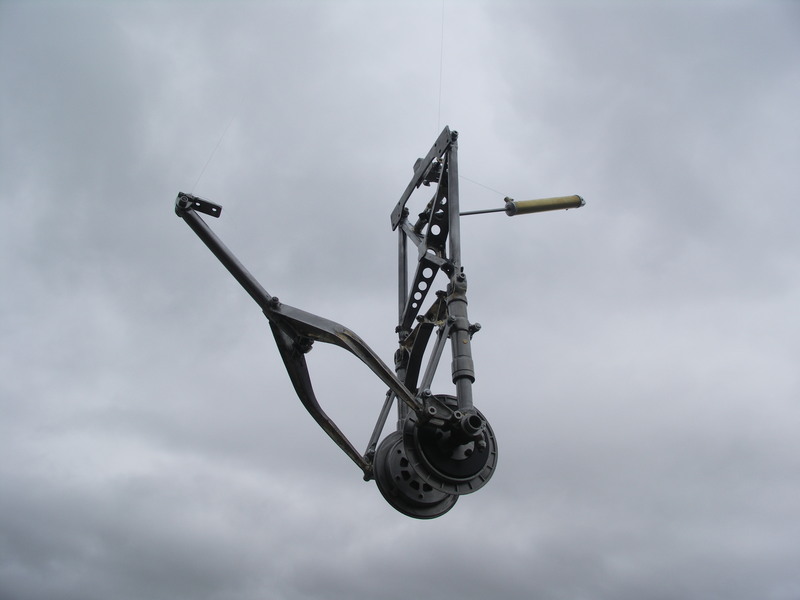 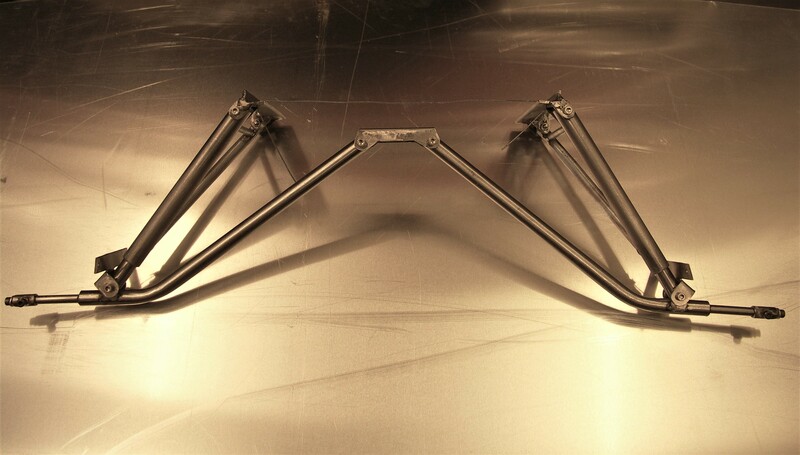 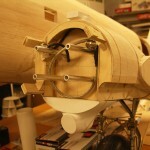 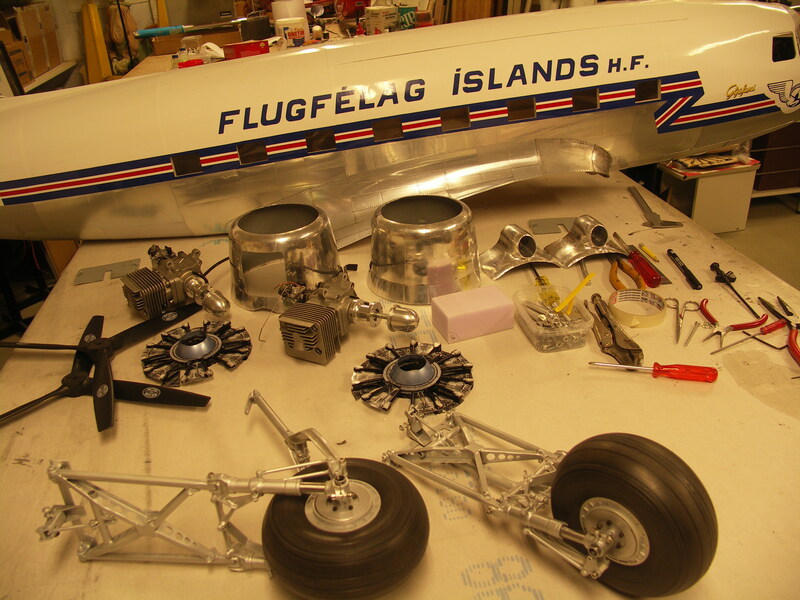 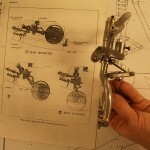 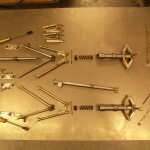 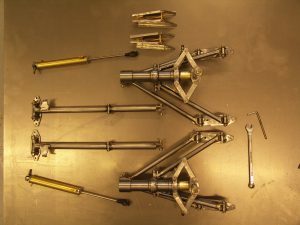 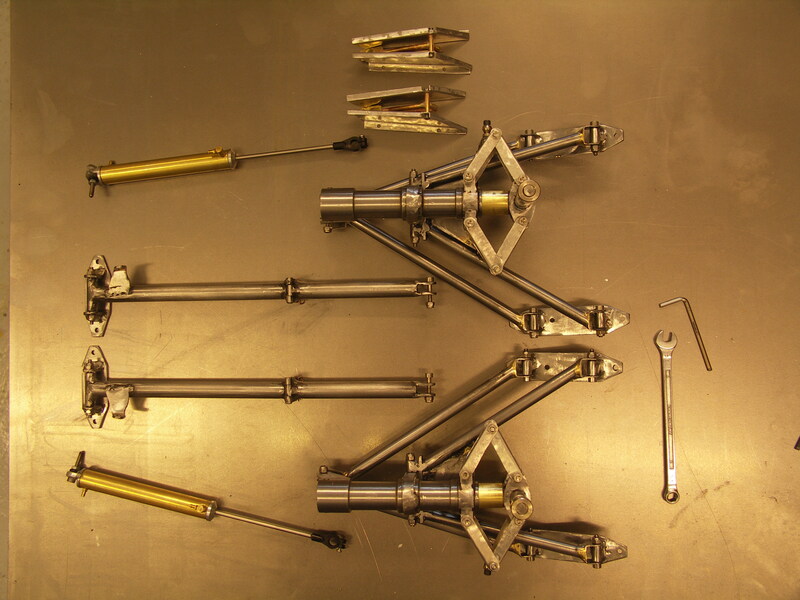 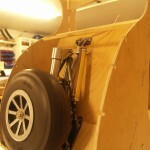 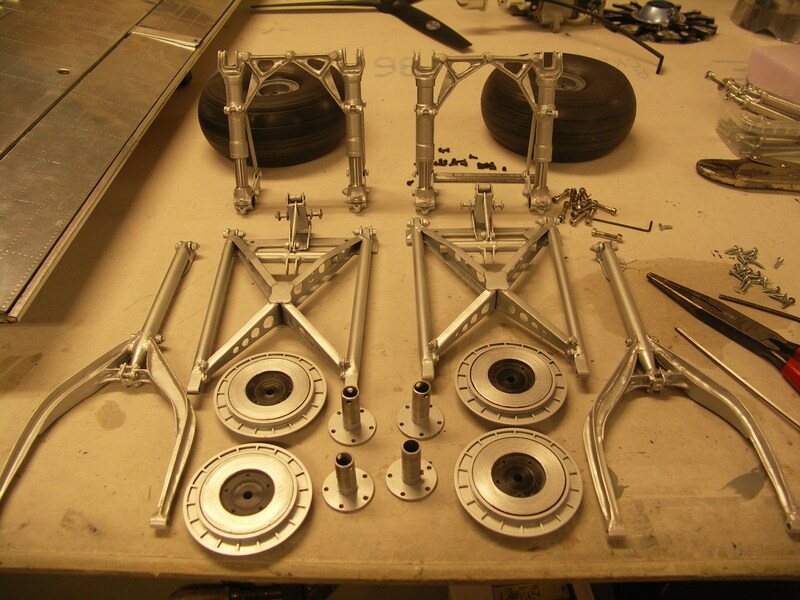 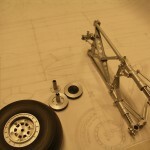 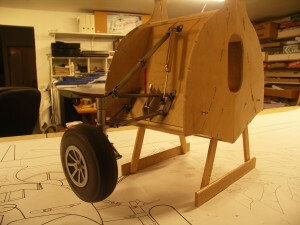 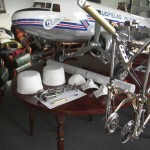 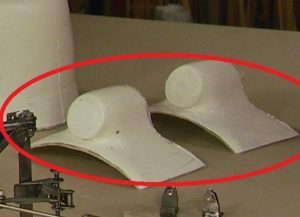 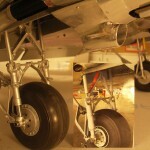 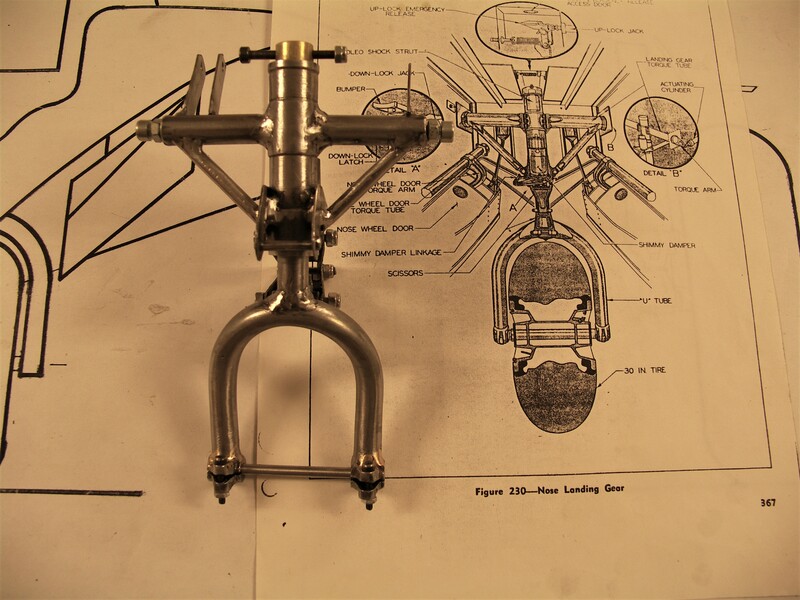 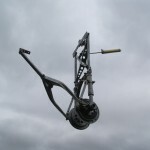 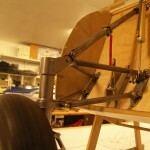 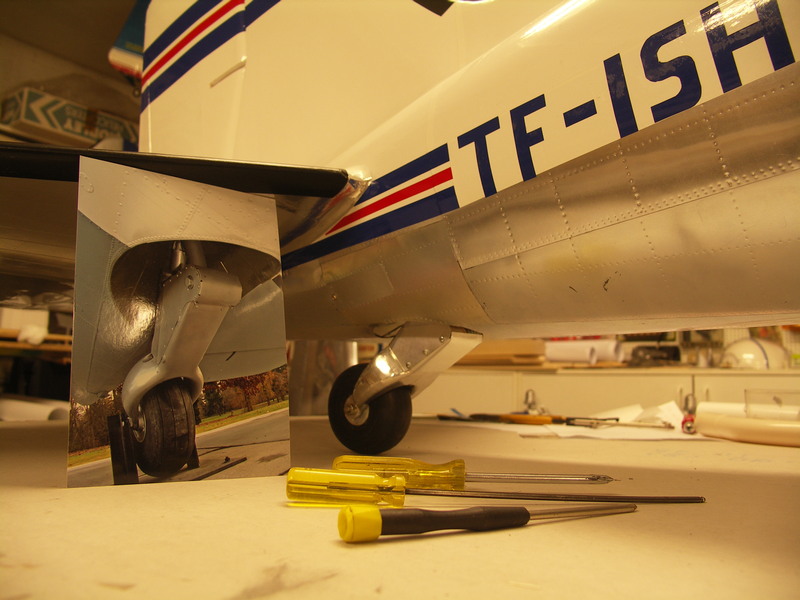 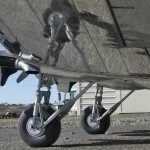 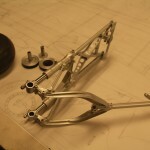 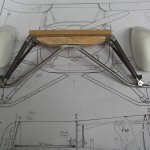 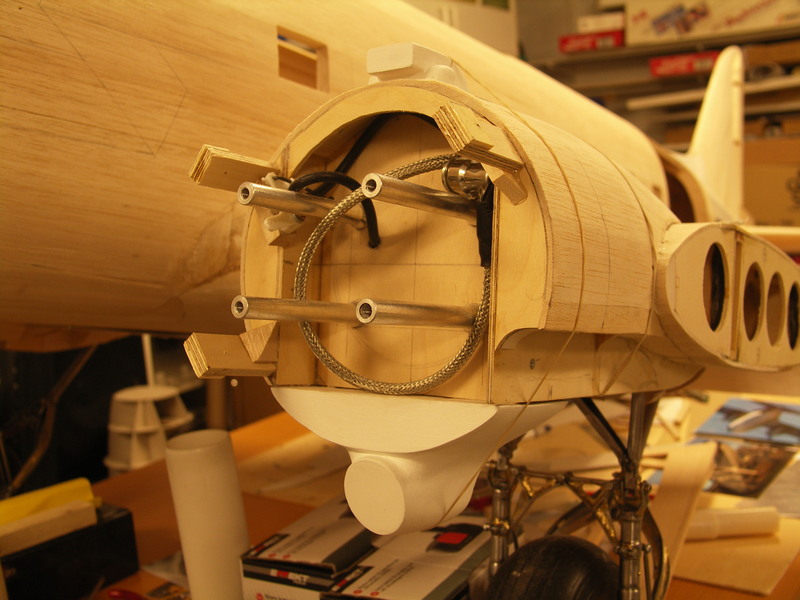 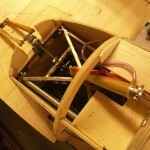 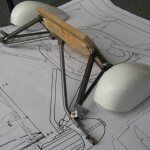 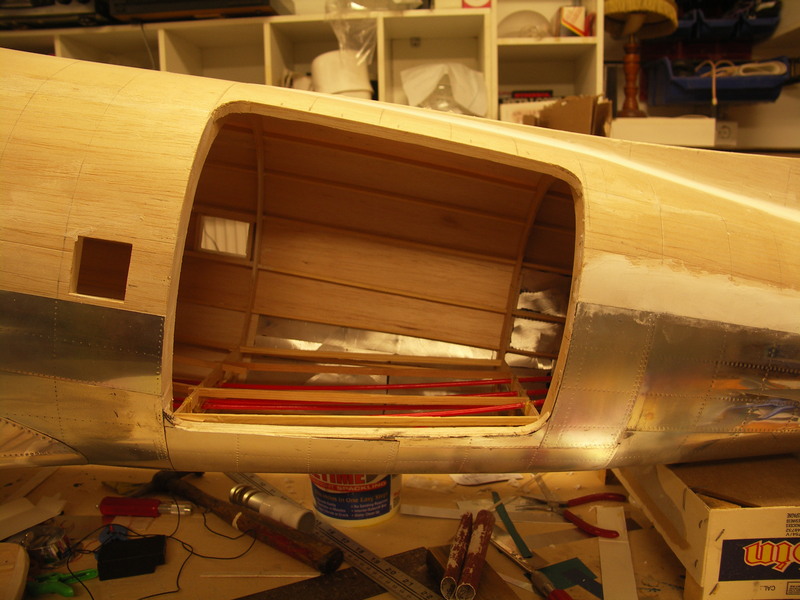 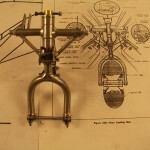 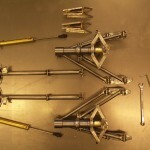 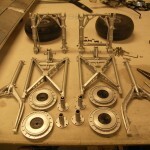 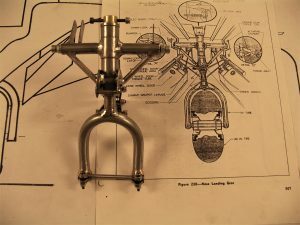 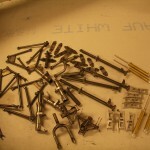 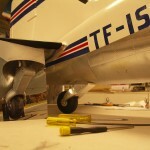 Bracket set and wheels collars for Wheel pants is included. 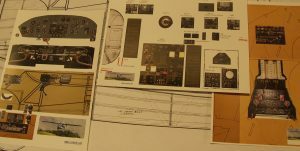 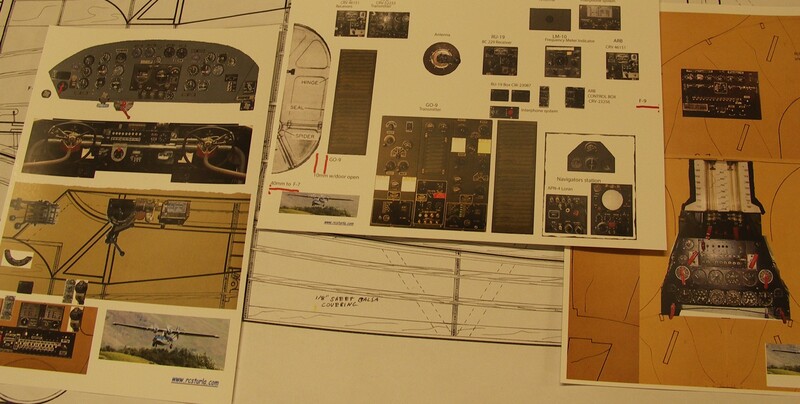 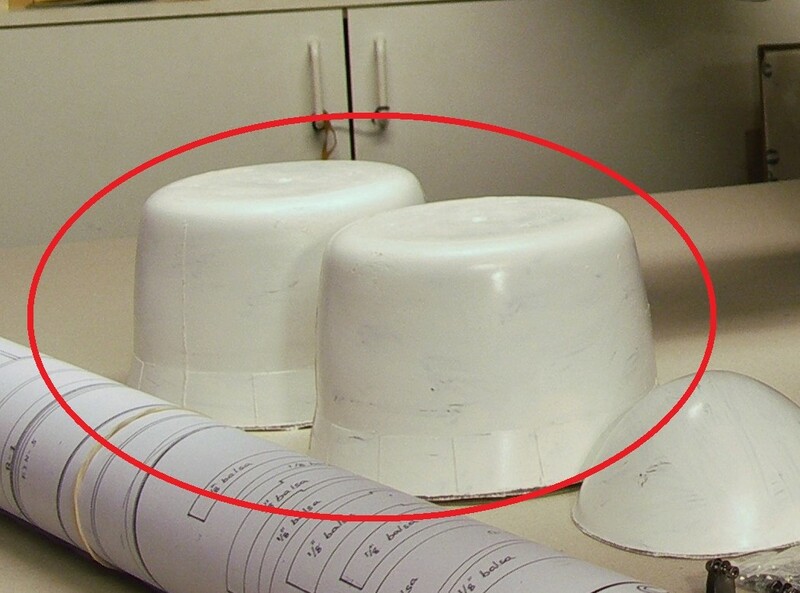 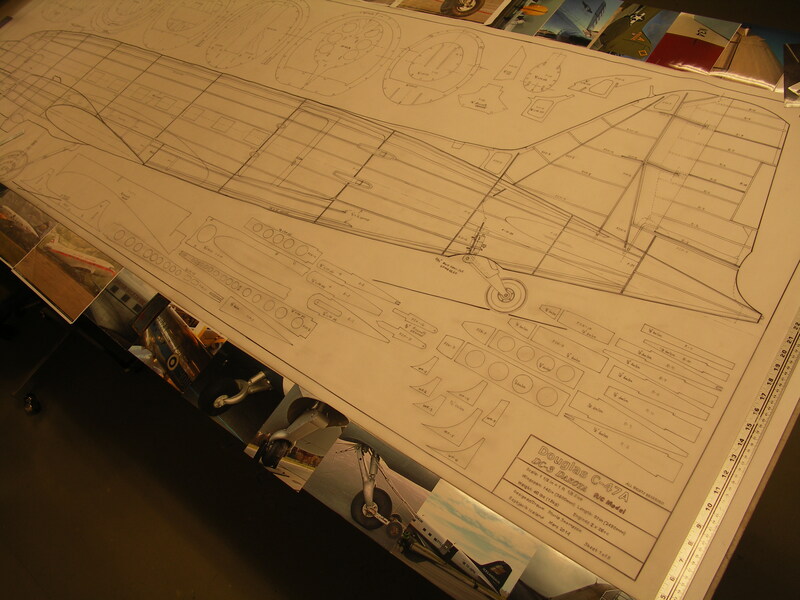 A lot of time went into the drawings along with study of the full size airplane. 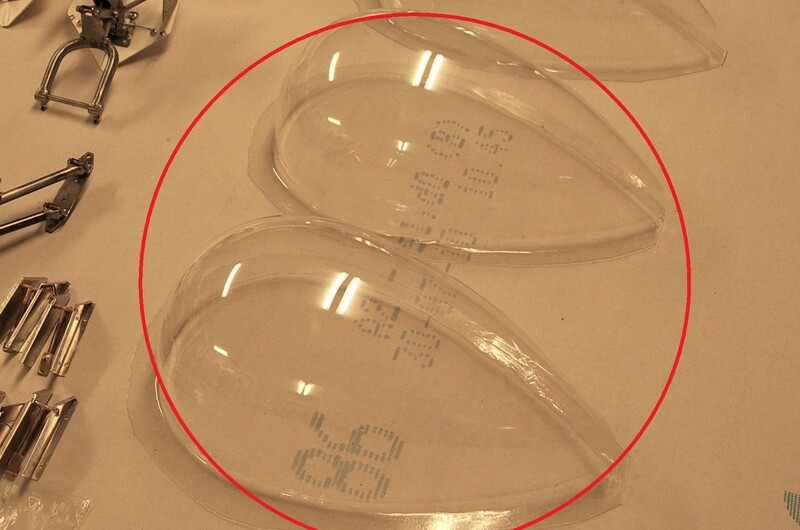 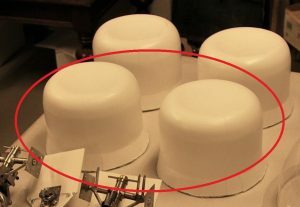 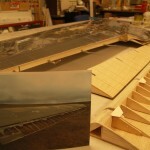 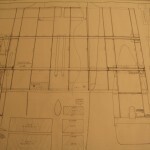 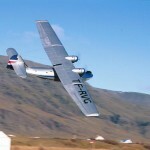 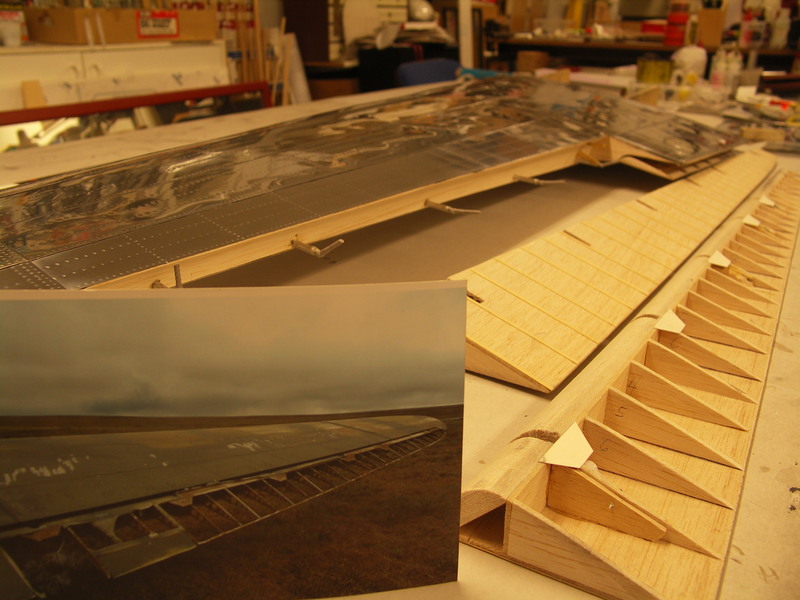 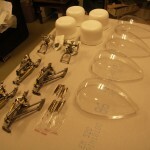 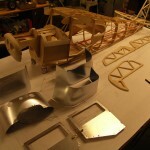 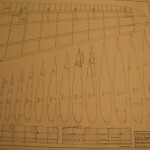 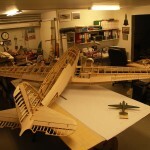 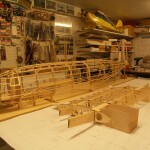 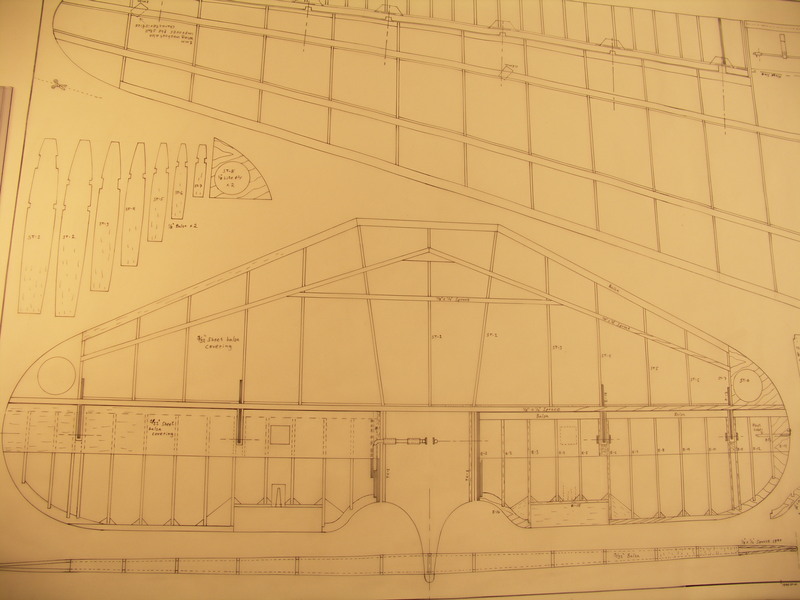 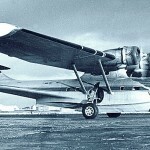 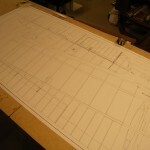 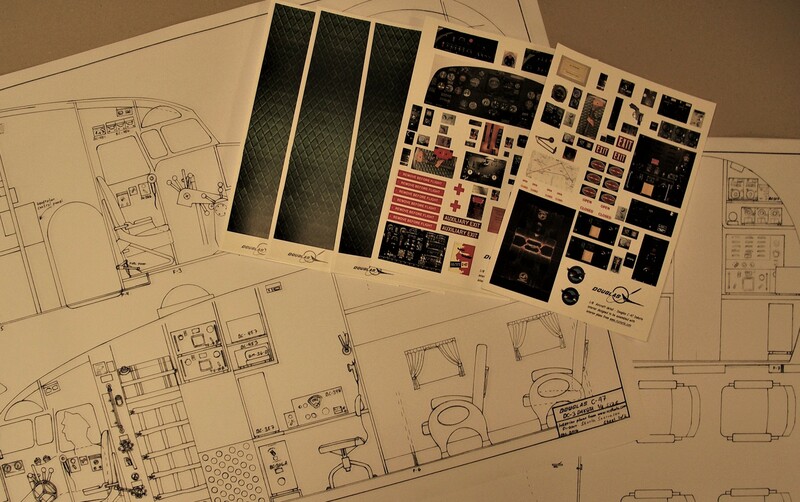 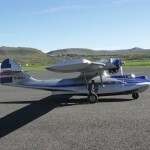 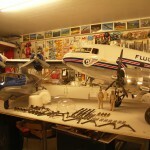 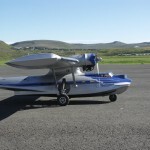 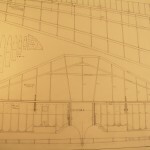 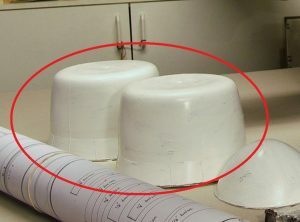 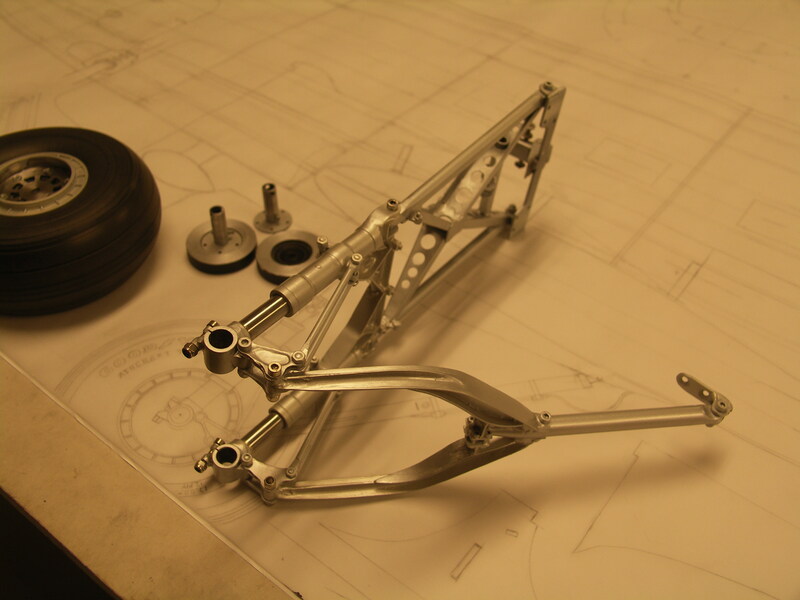 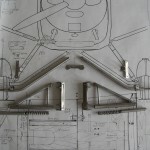 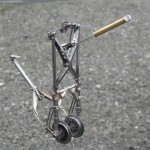 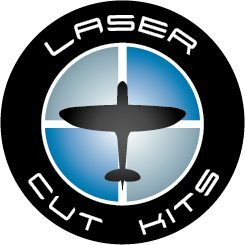 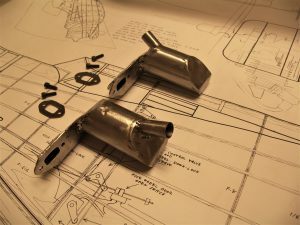 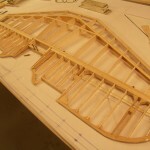 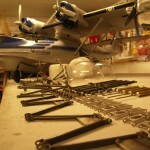 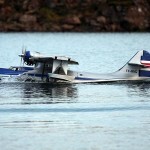 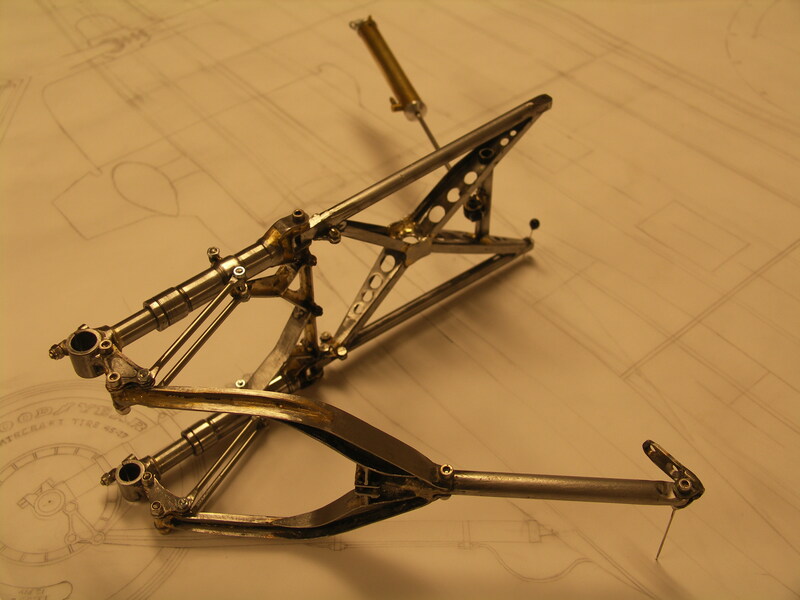 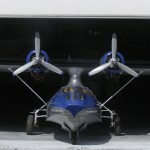 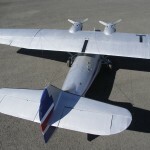 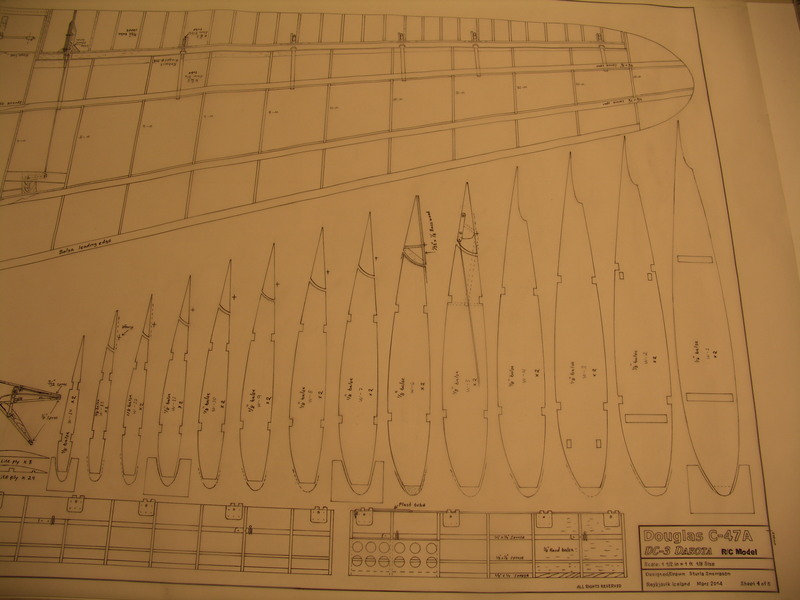 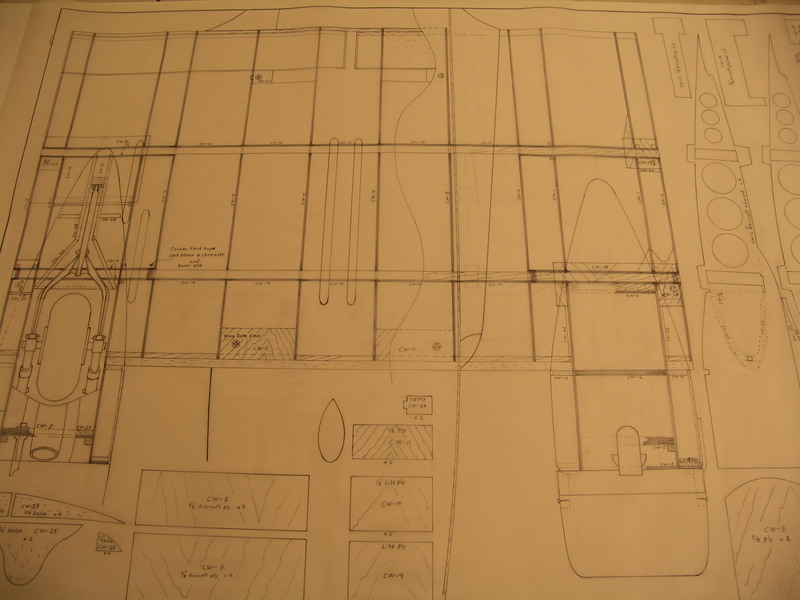 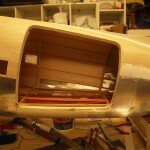 The price for one set of PBY plans is 95 USD.